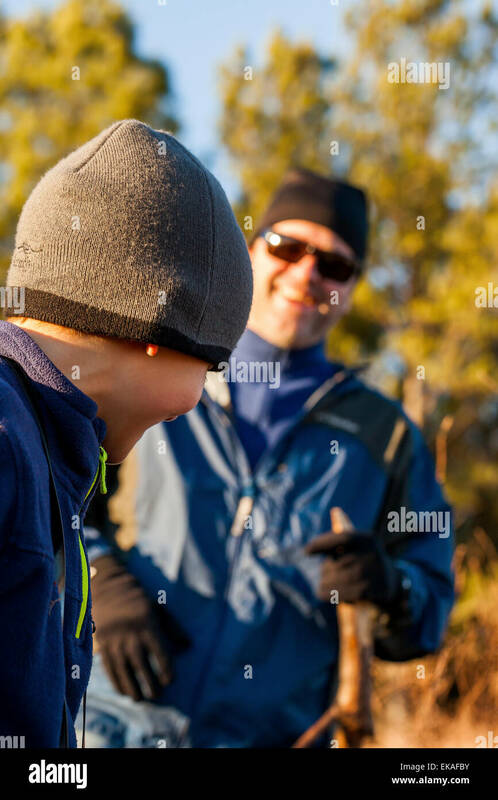 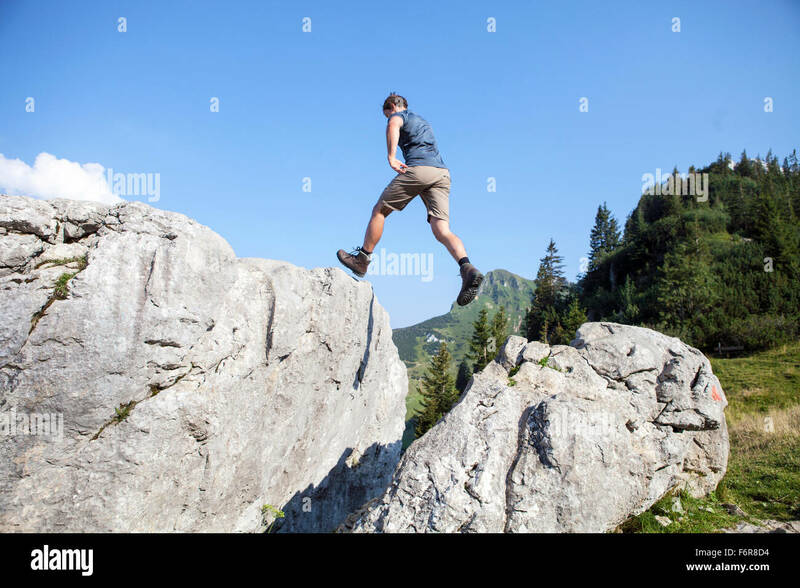 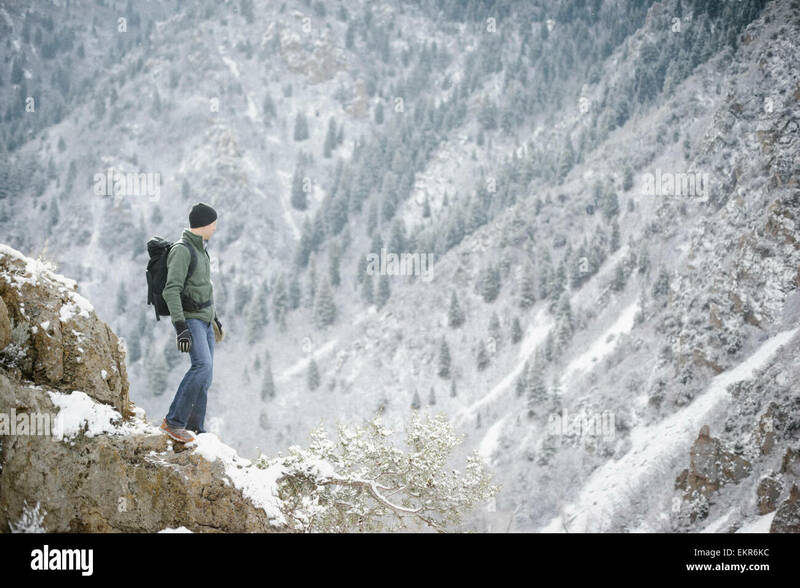 Close up shot of young man on country hike. 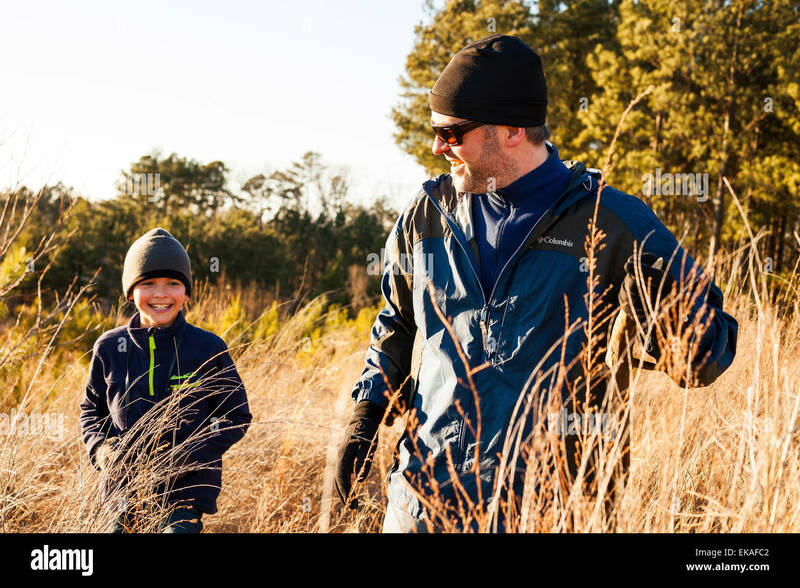 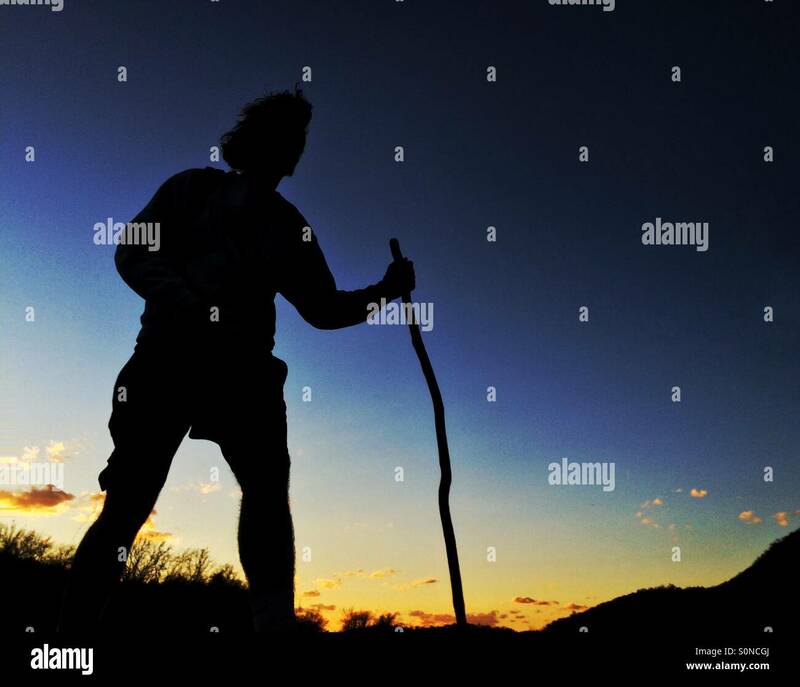 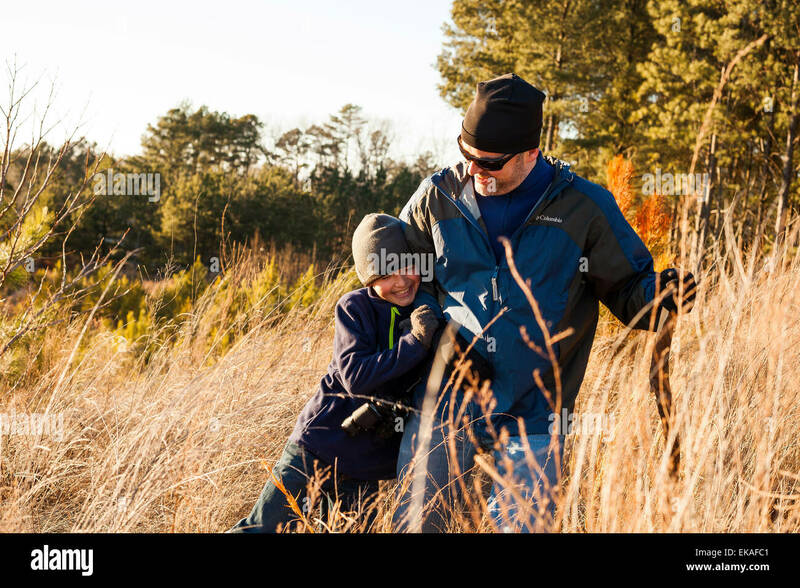 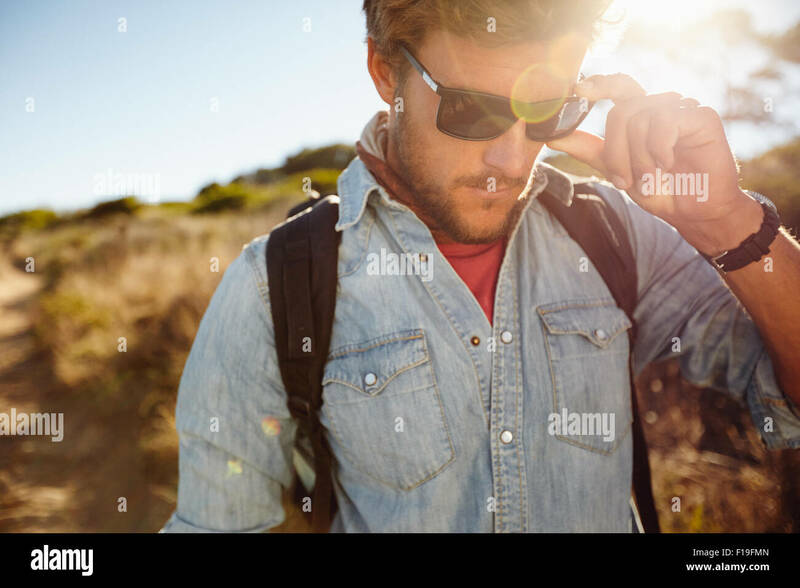 Caucasian male model hiking wearing sunglasses with sun flare. 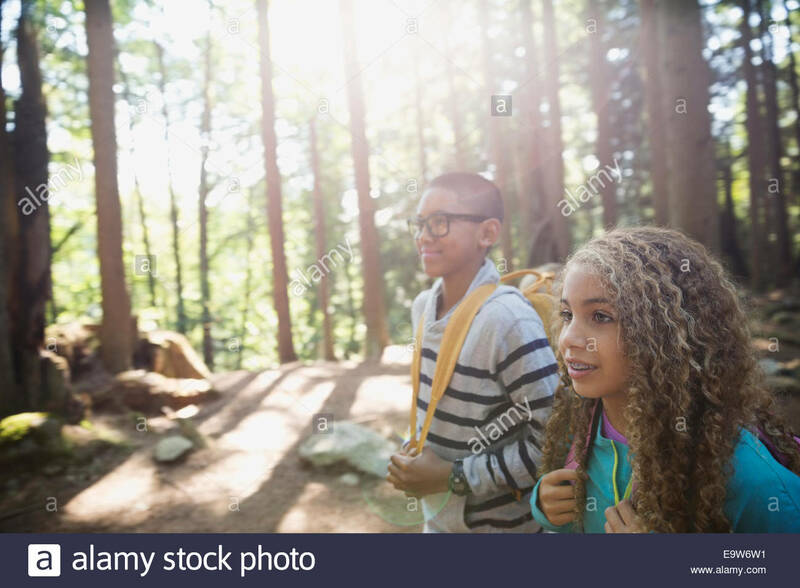 Rear view shot of young couple walking along a path through the tree. 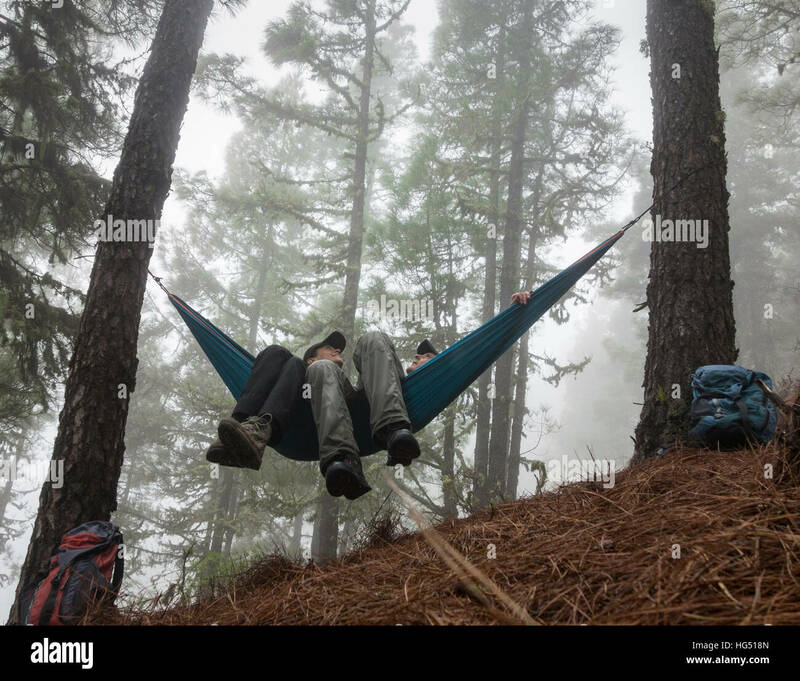 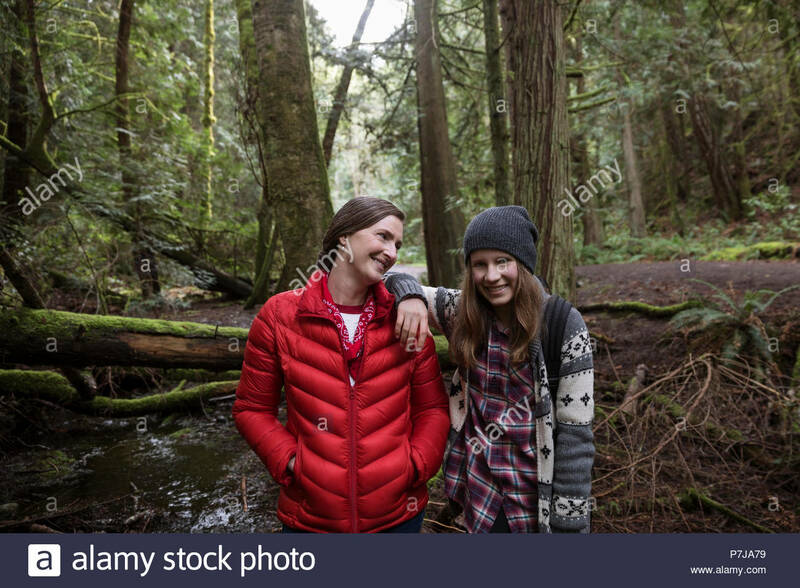 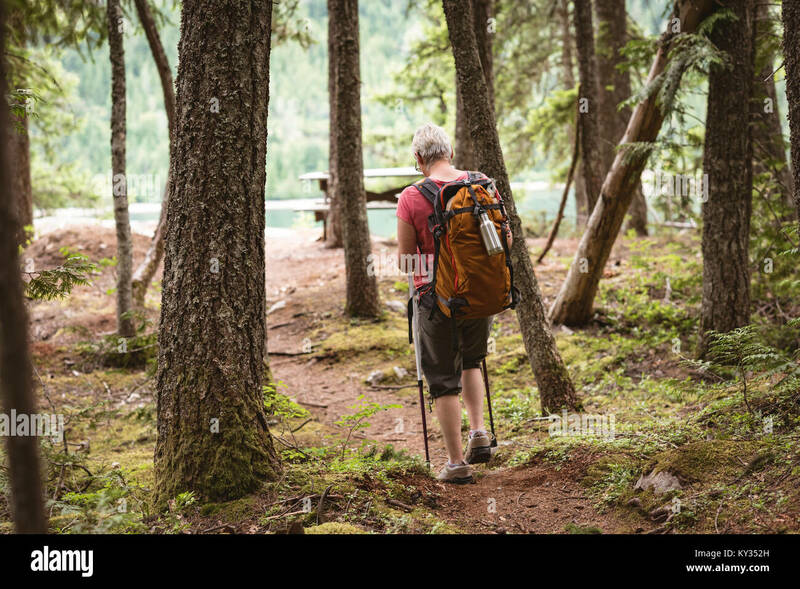 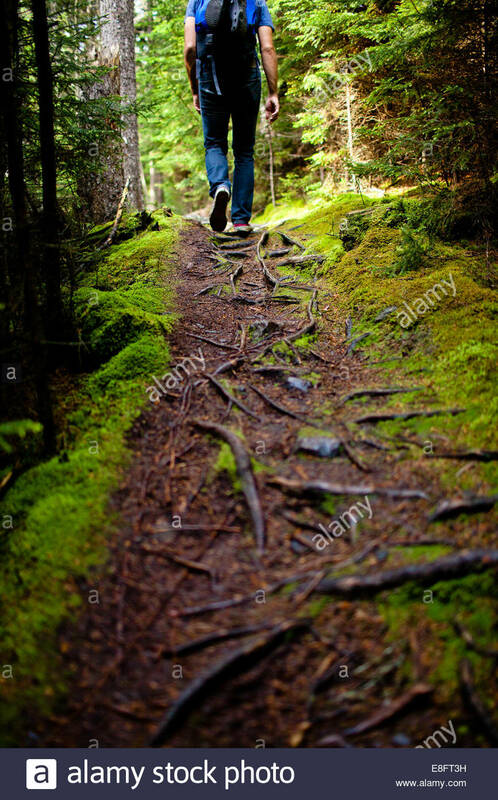 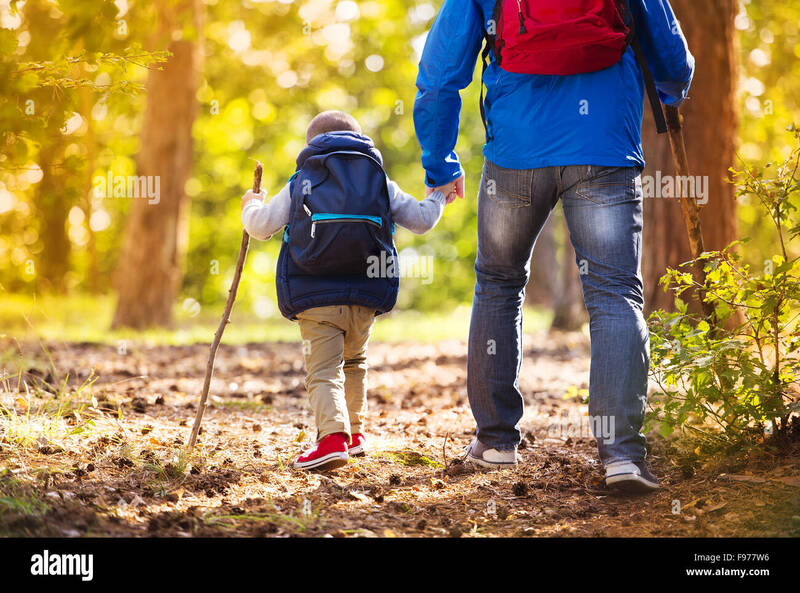 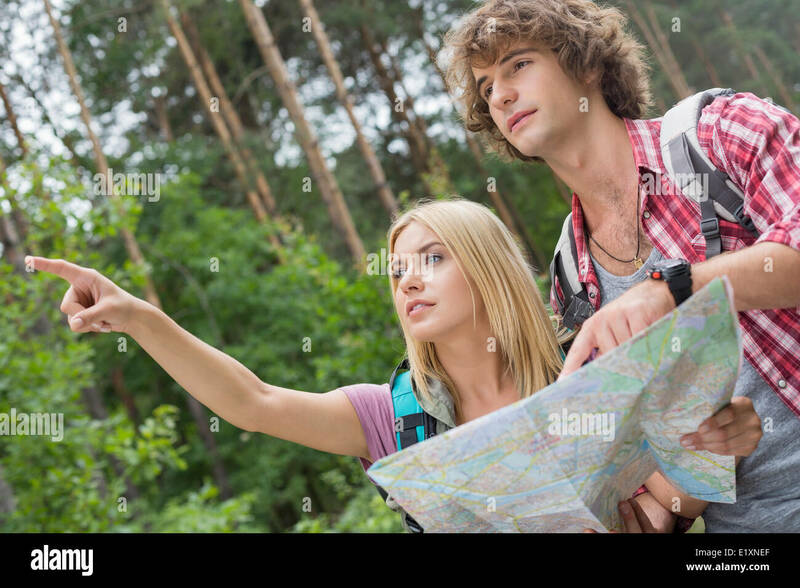 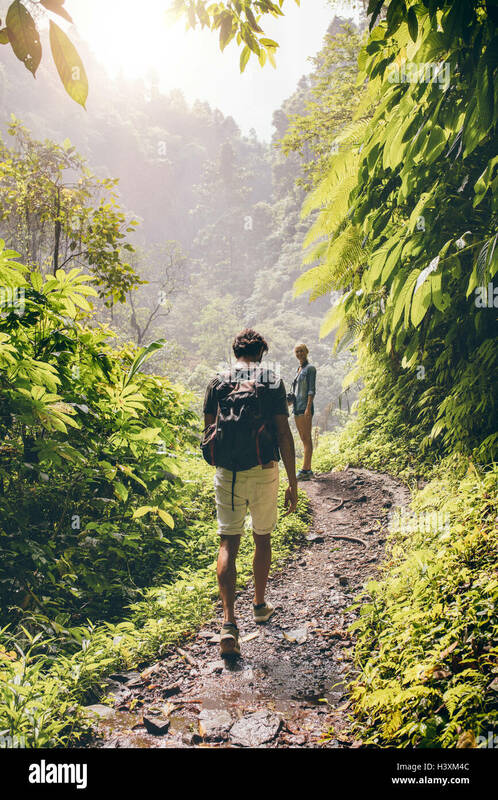 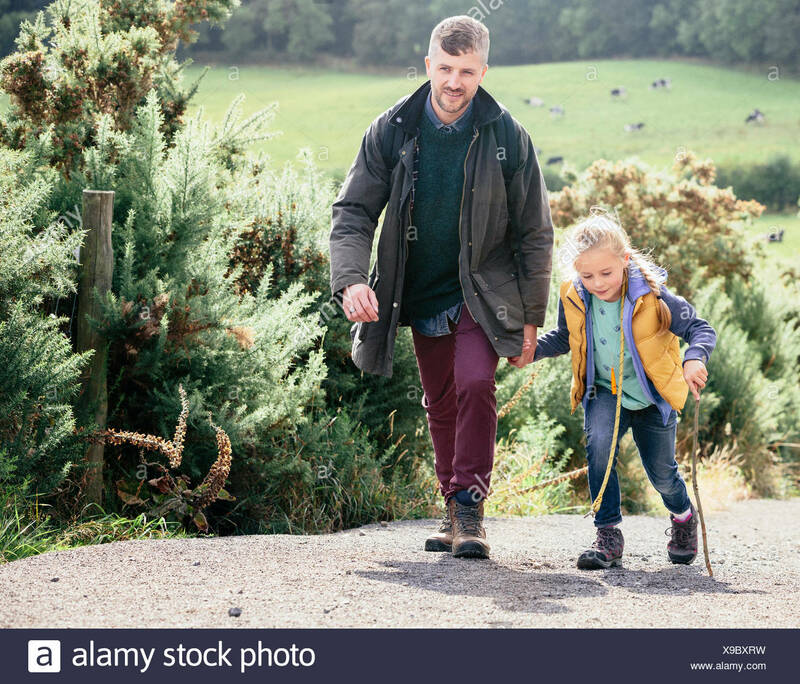 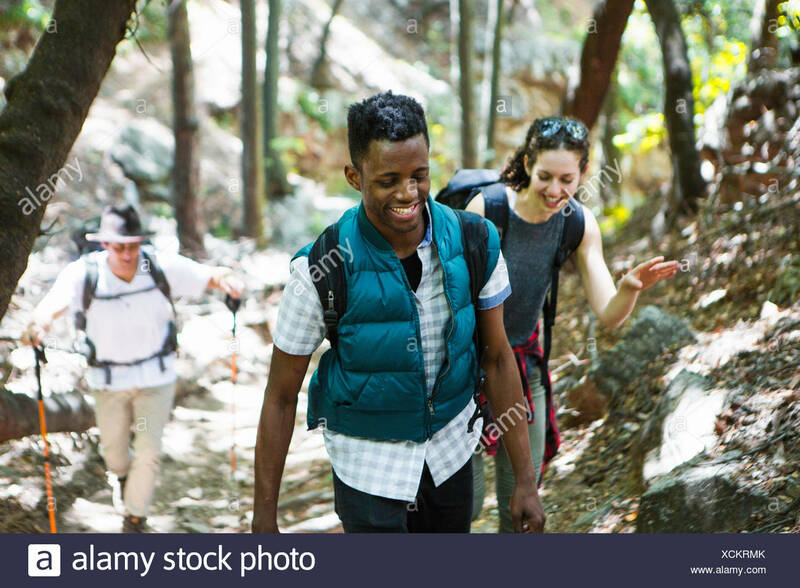 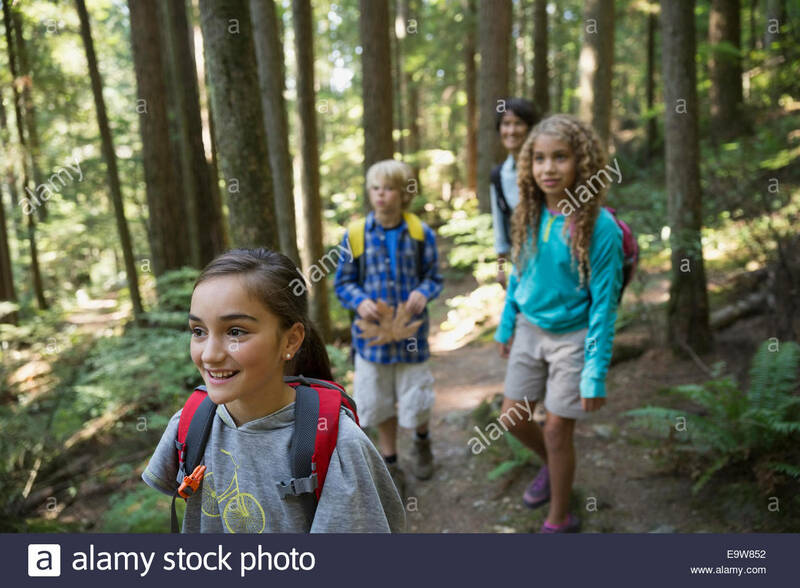 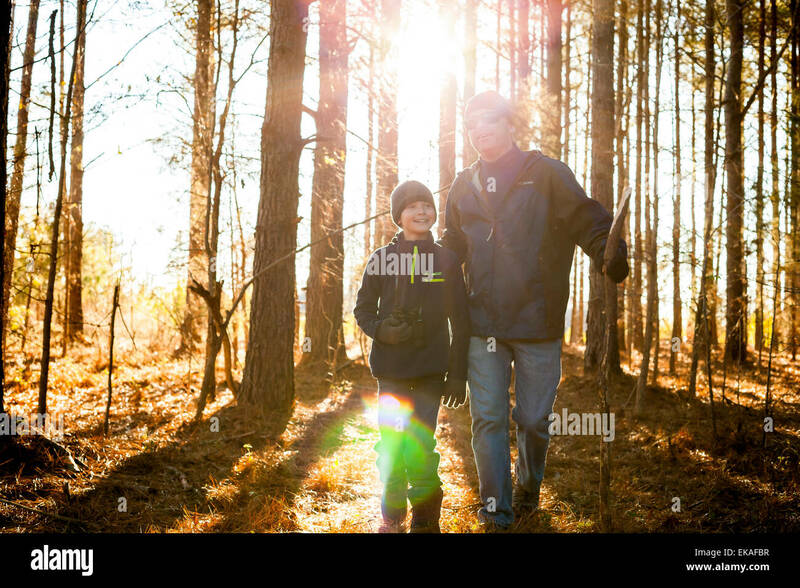 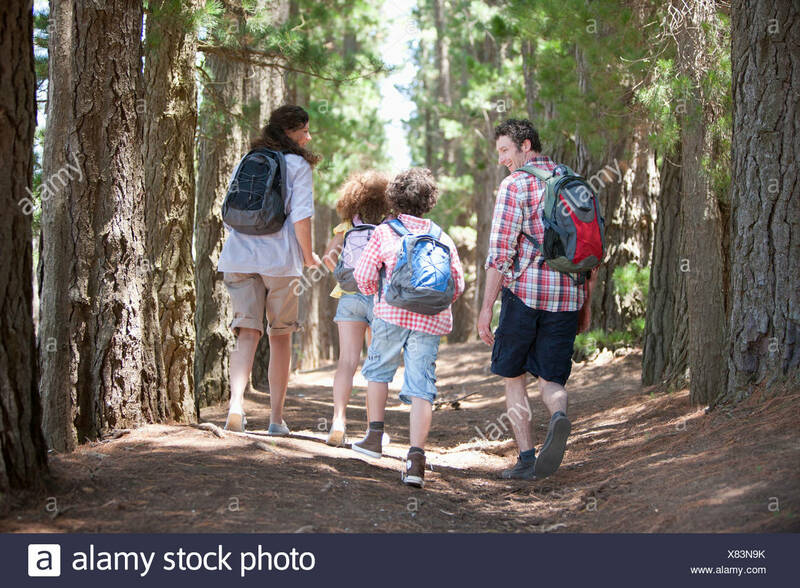 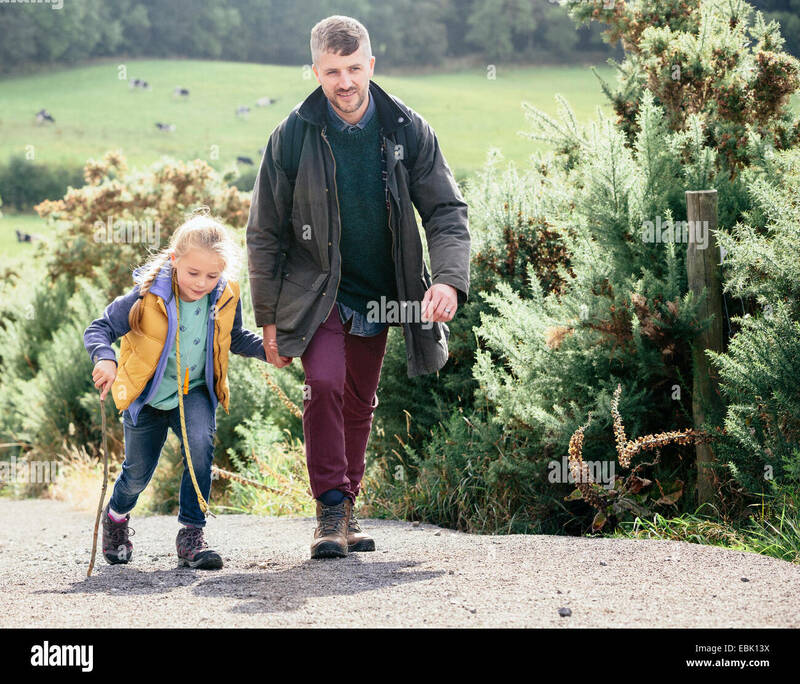 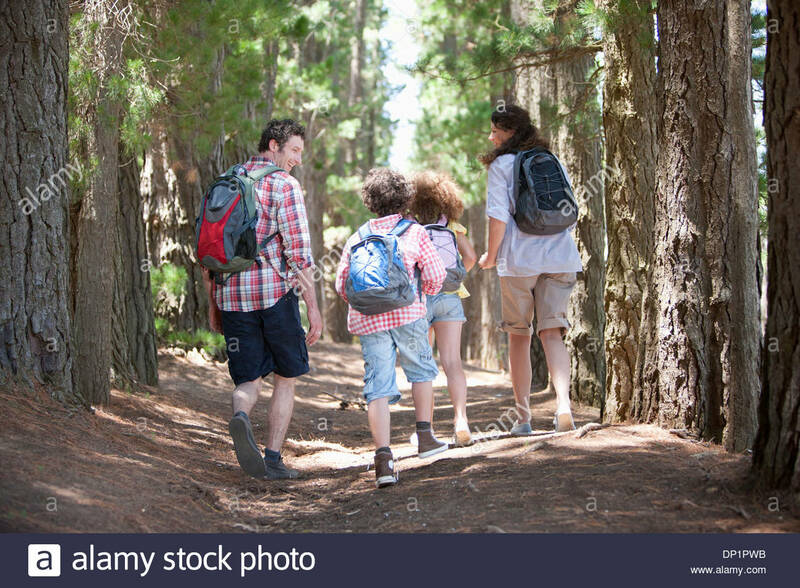 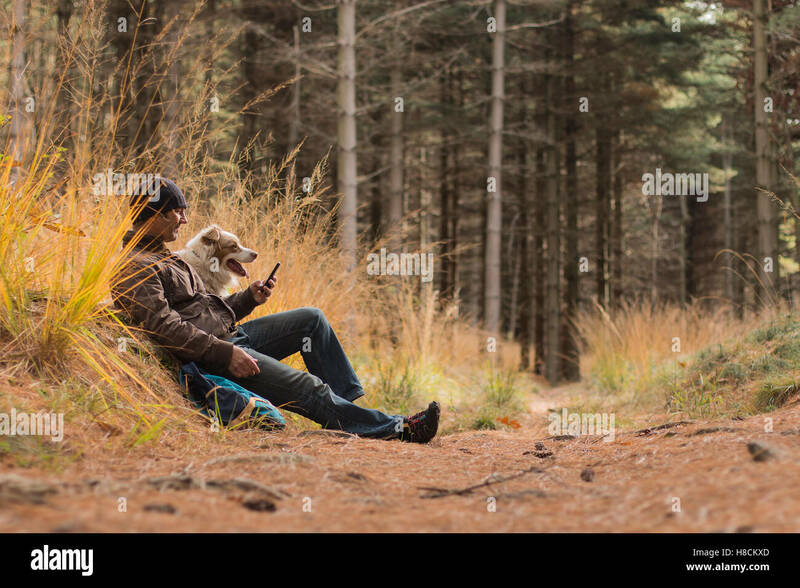 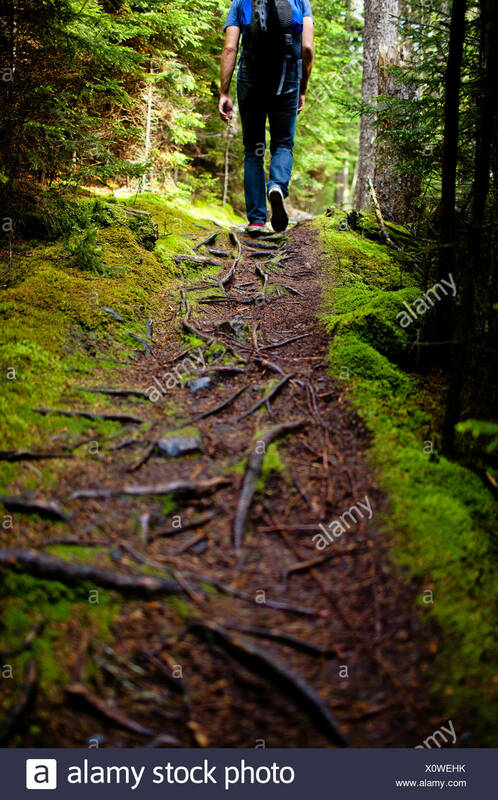 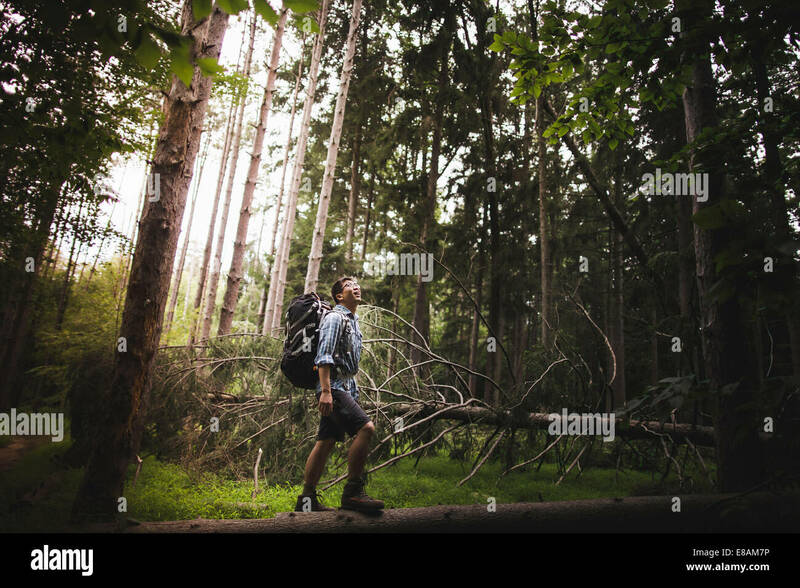 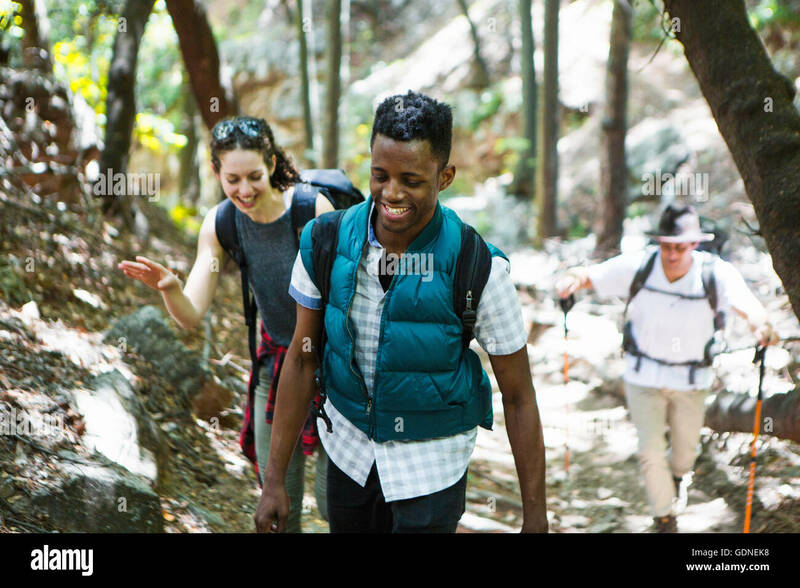 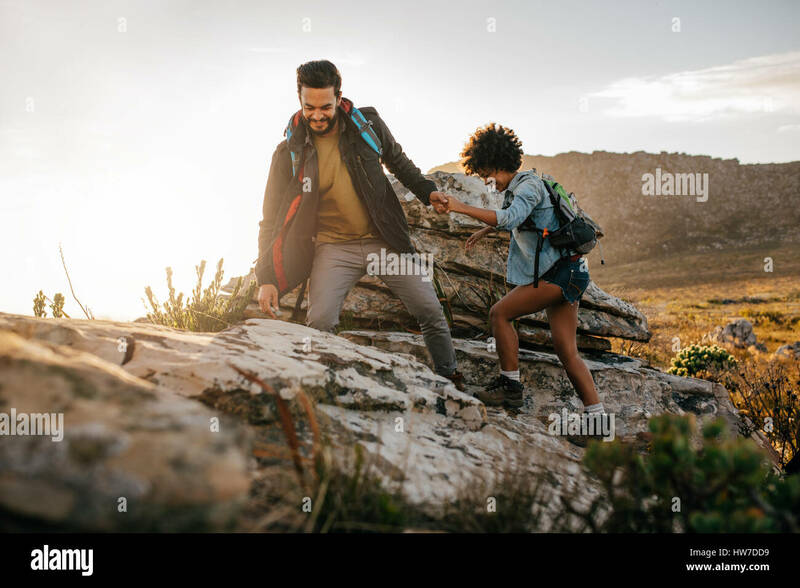 Man and woman hiking on forest trail. 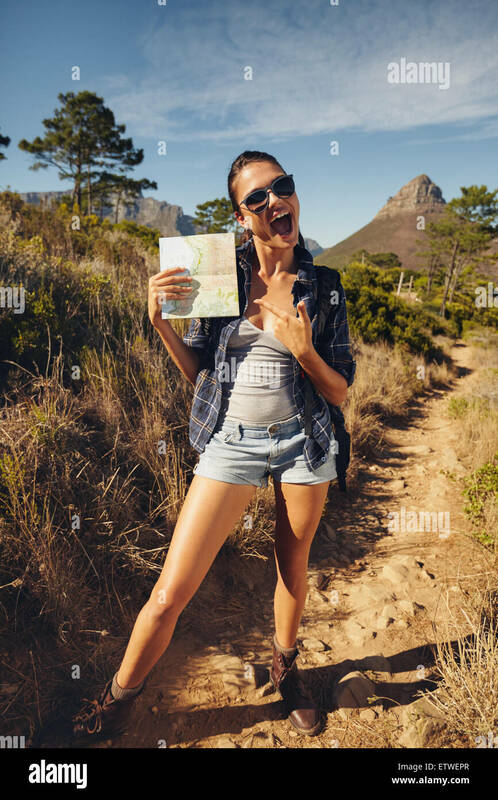 Portrait of excited young woman hiker showing a map. 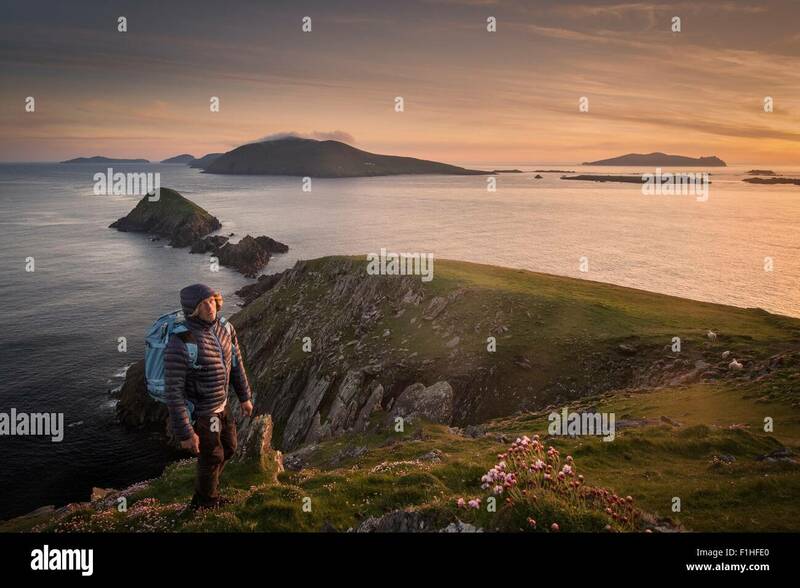 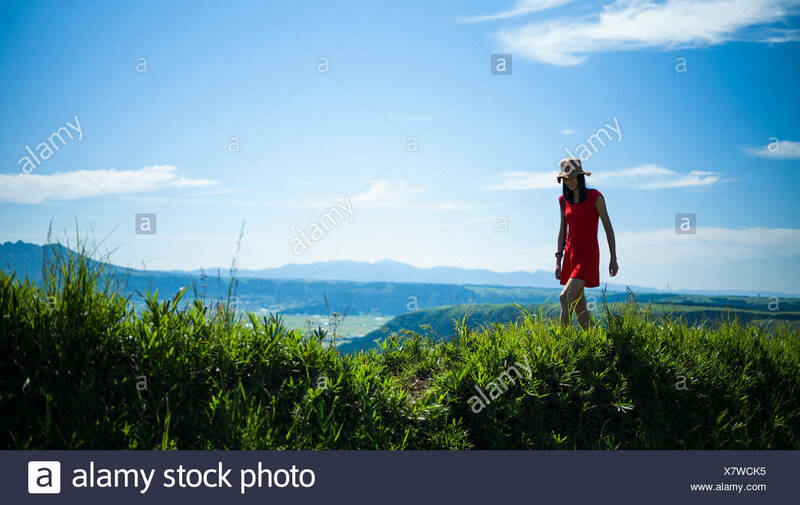 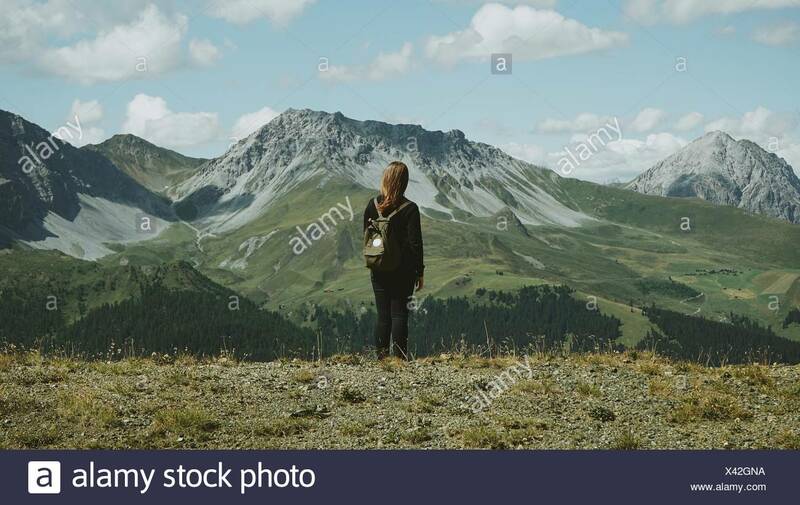 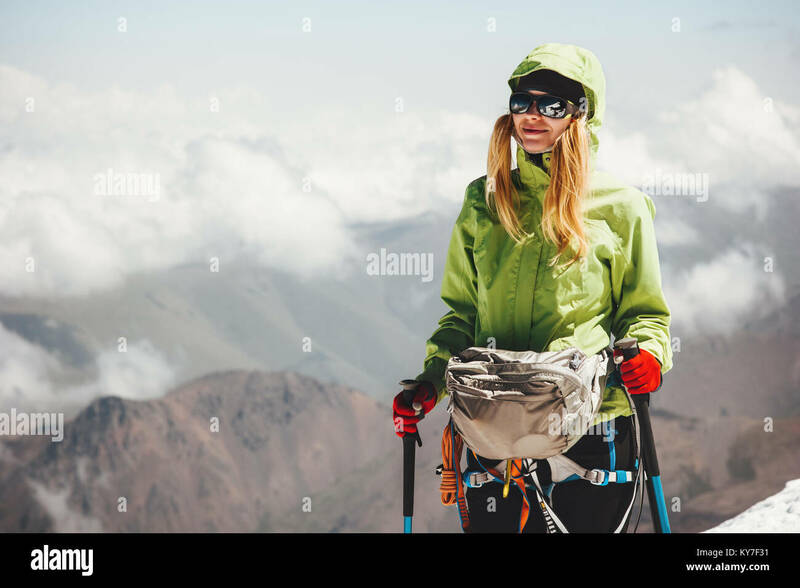 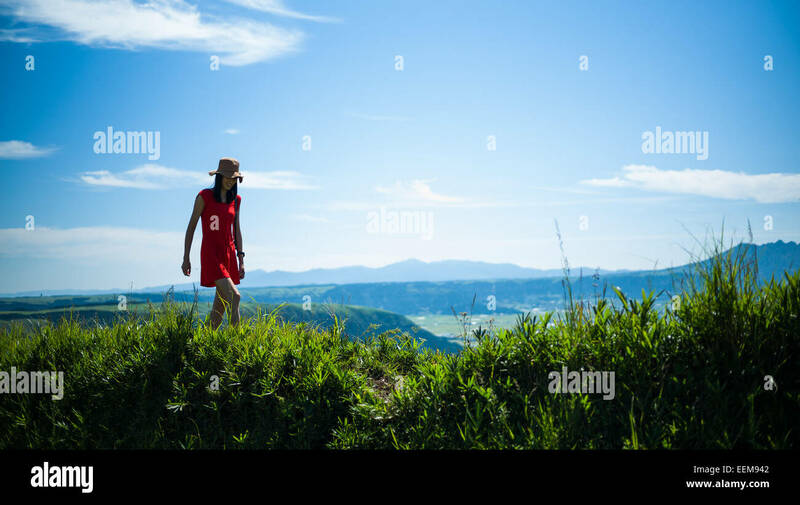 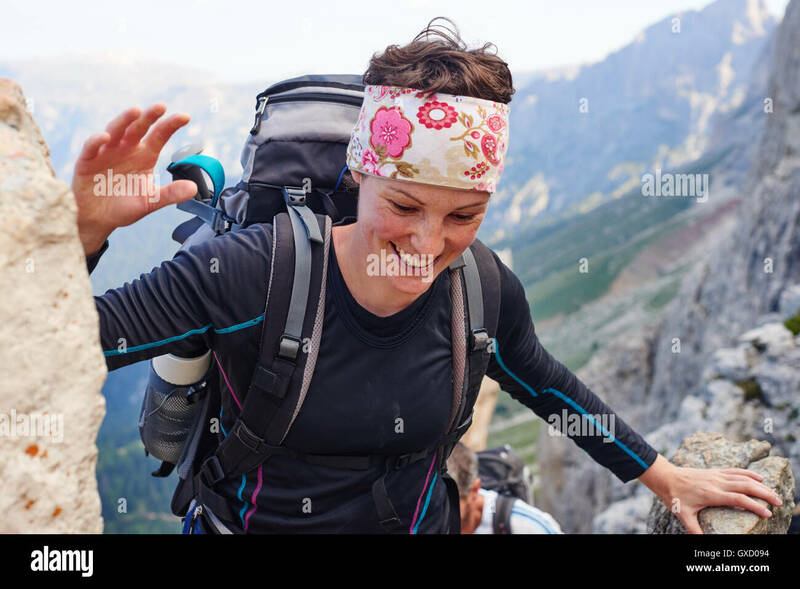 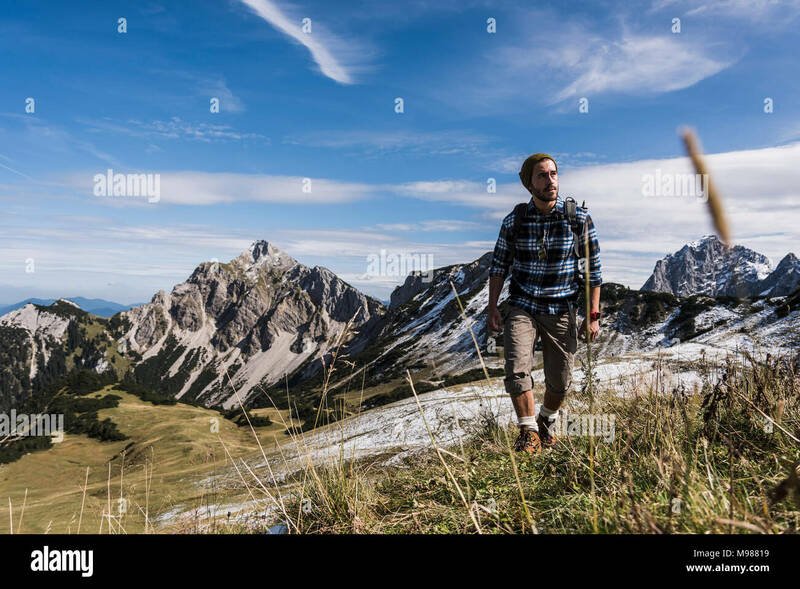 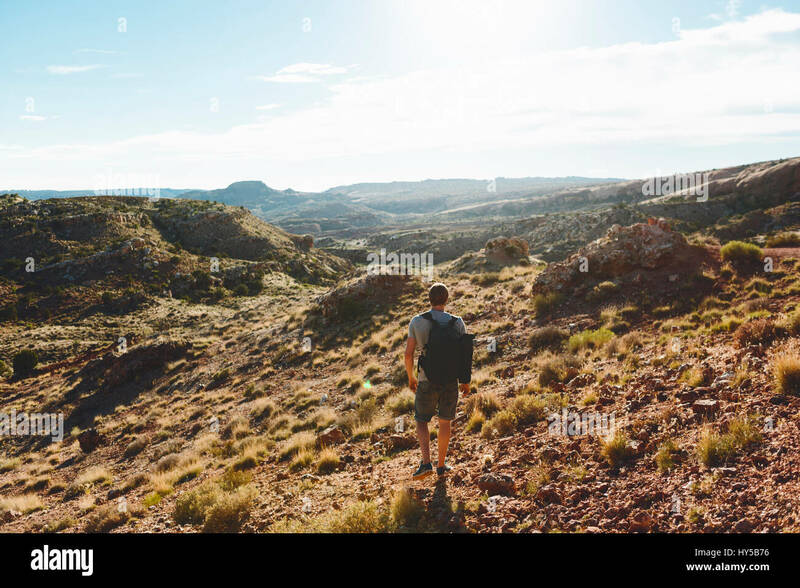 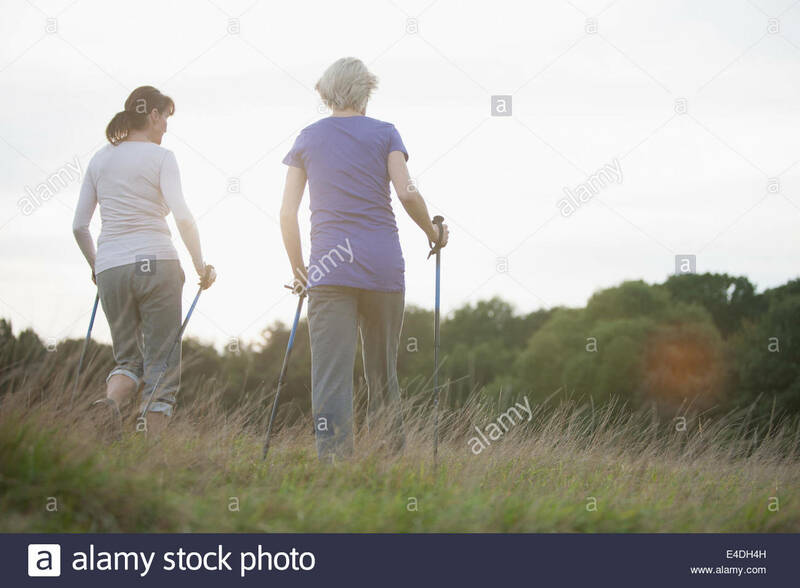 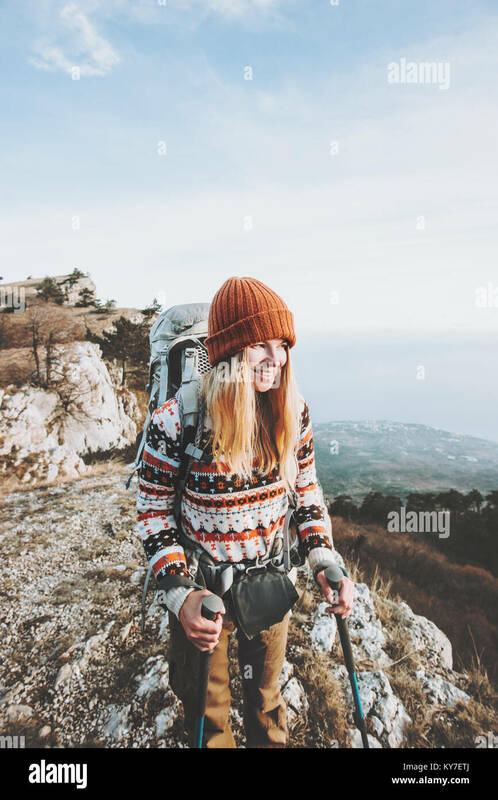 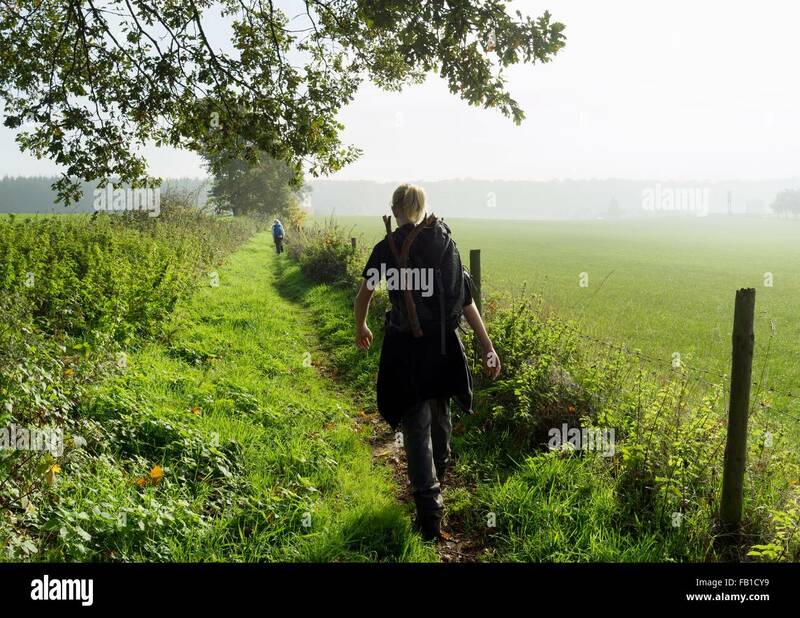 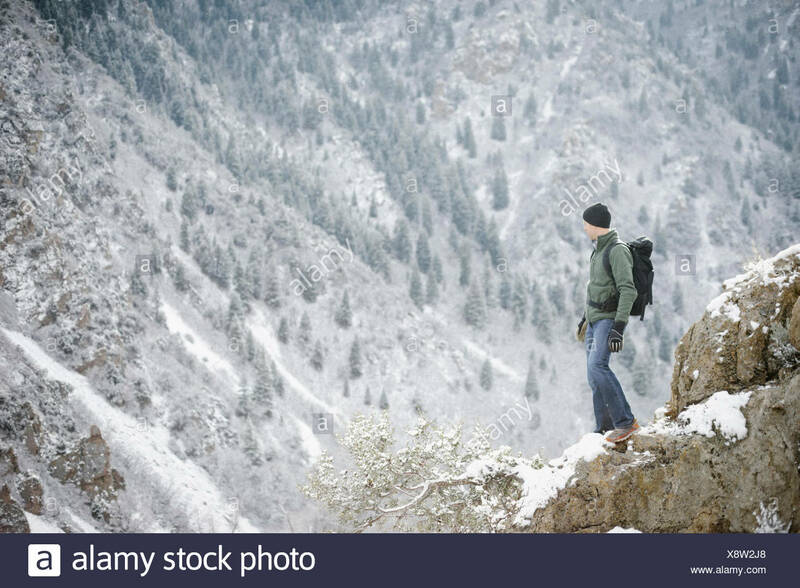 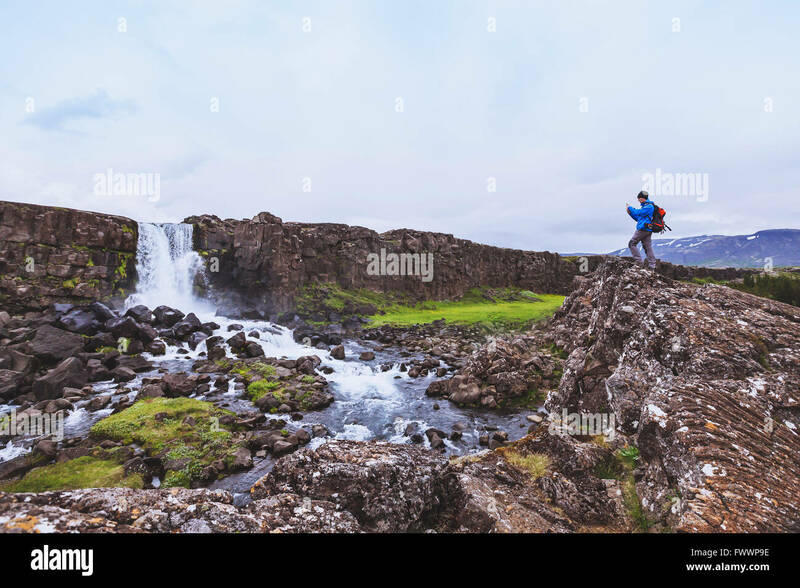 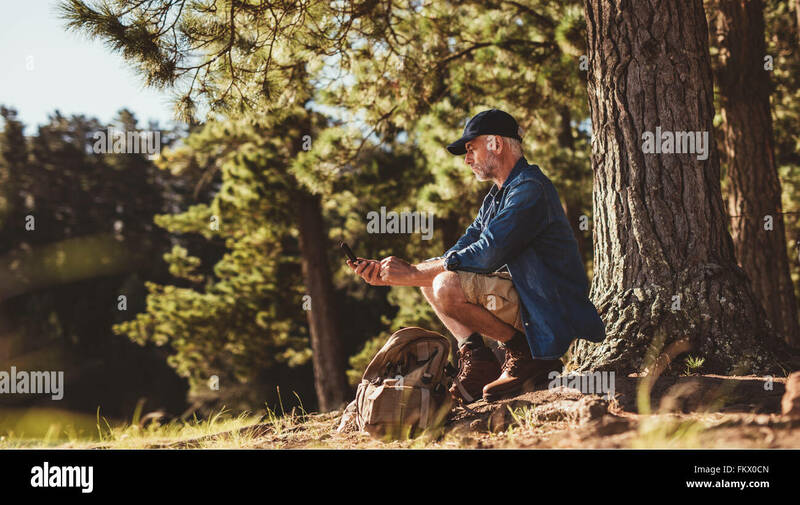 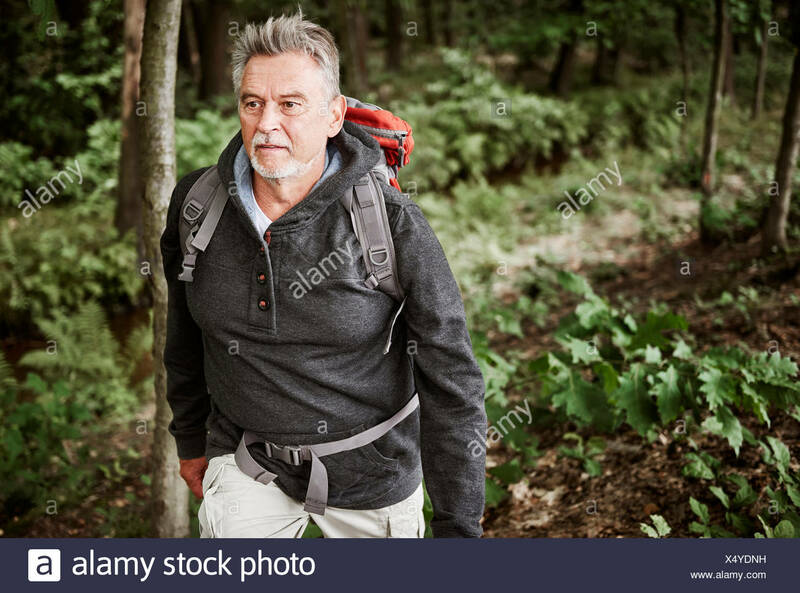 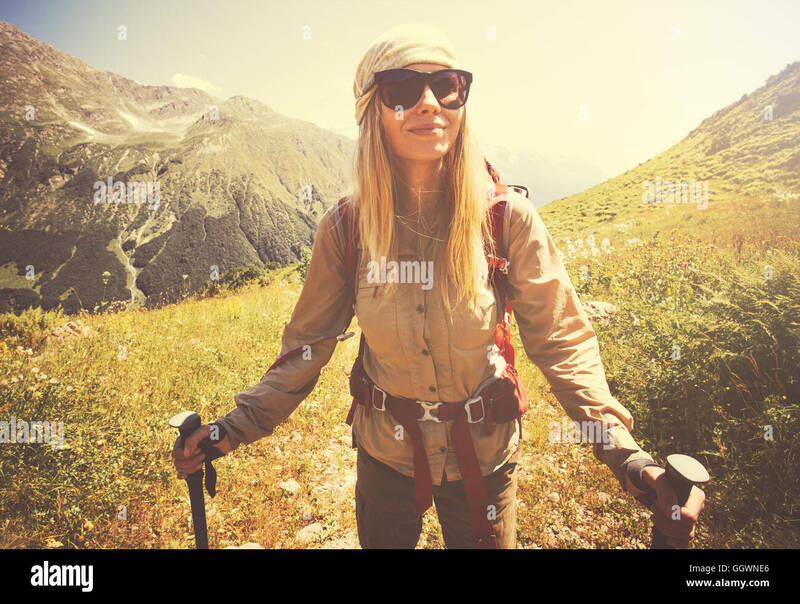 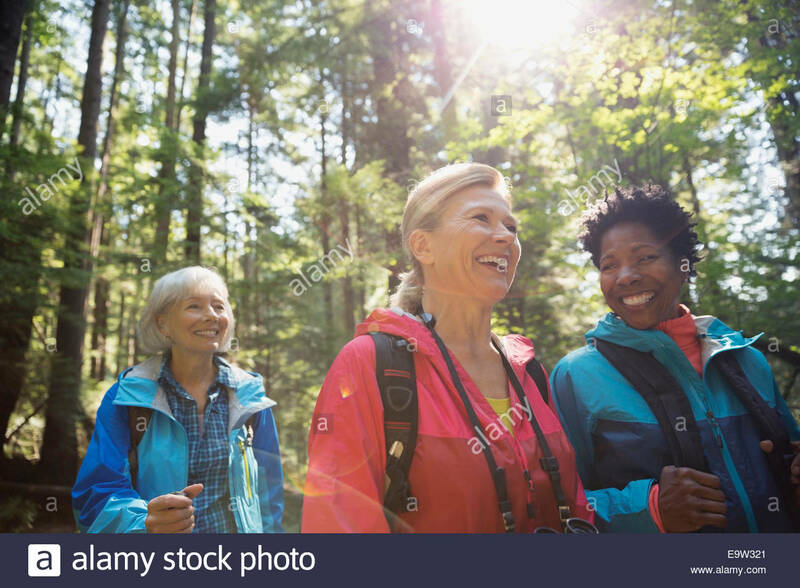 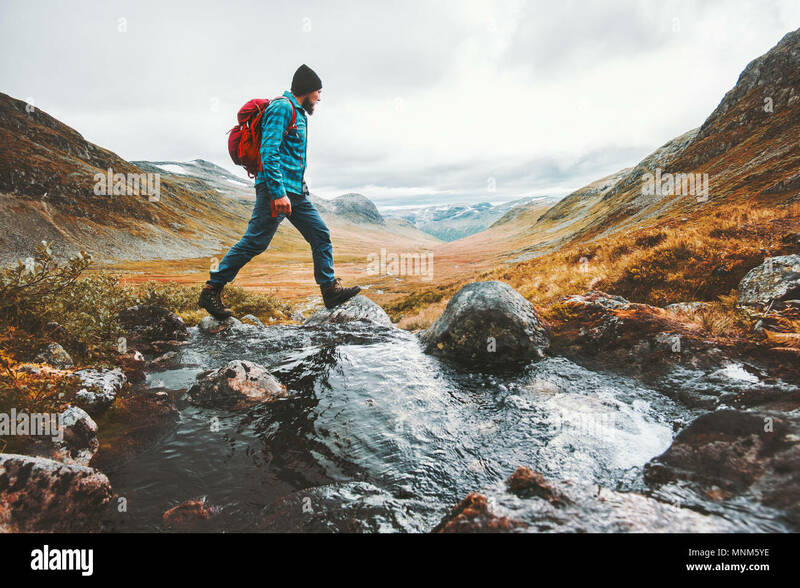 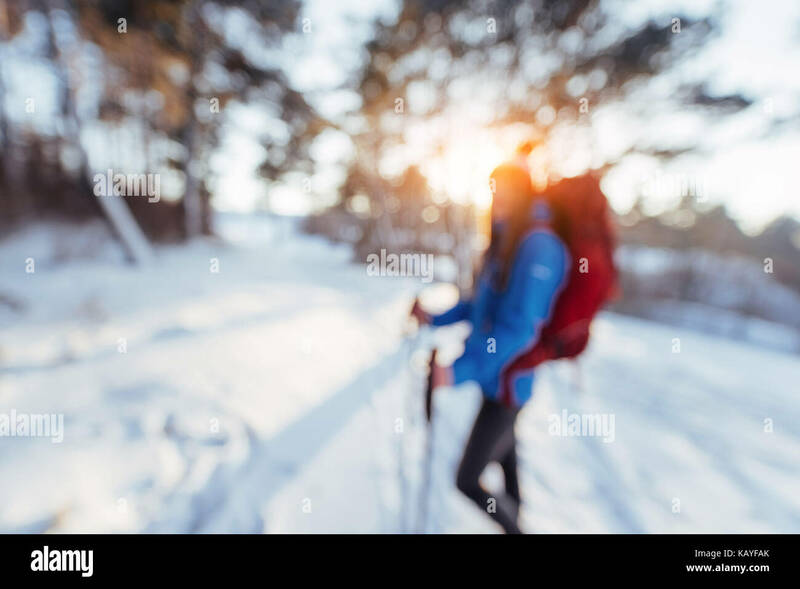 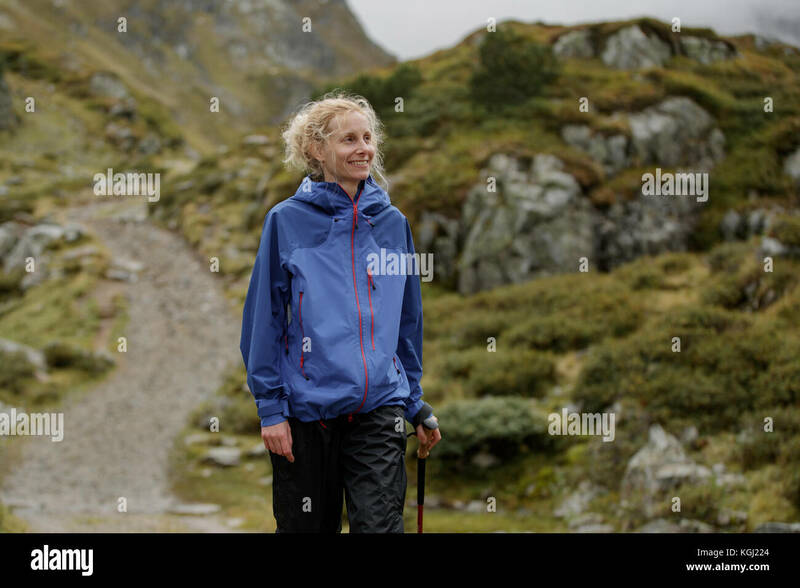 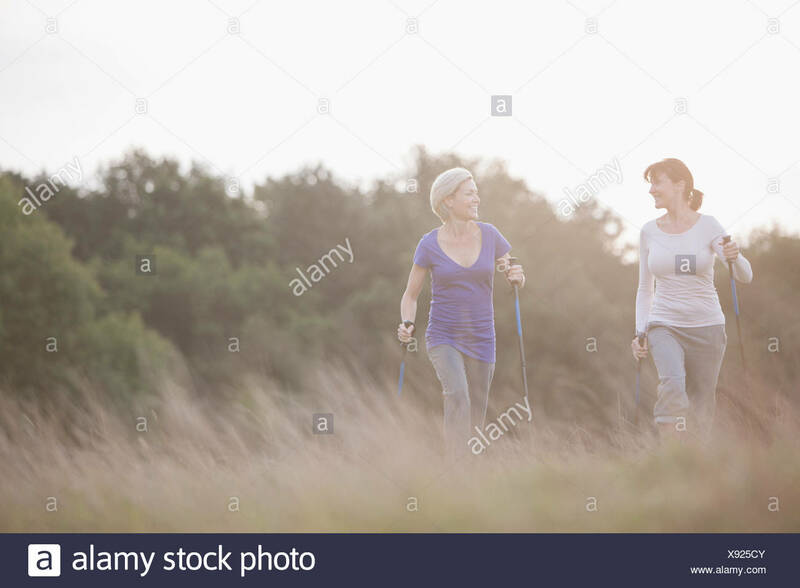 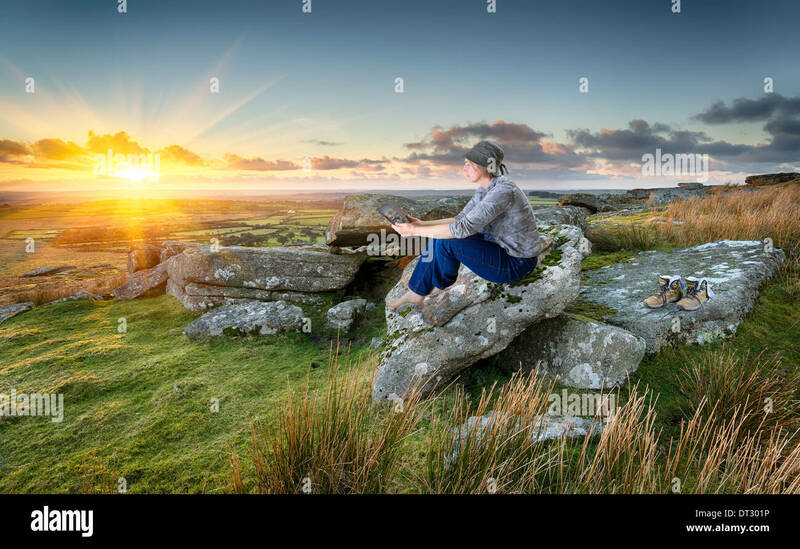 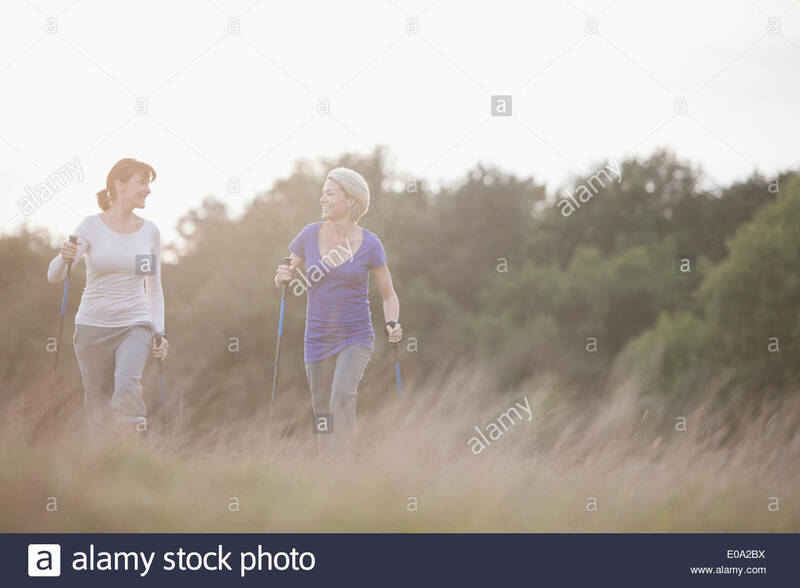 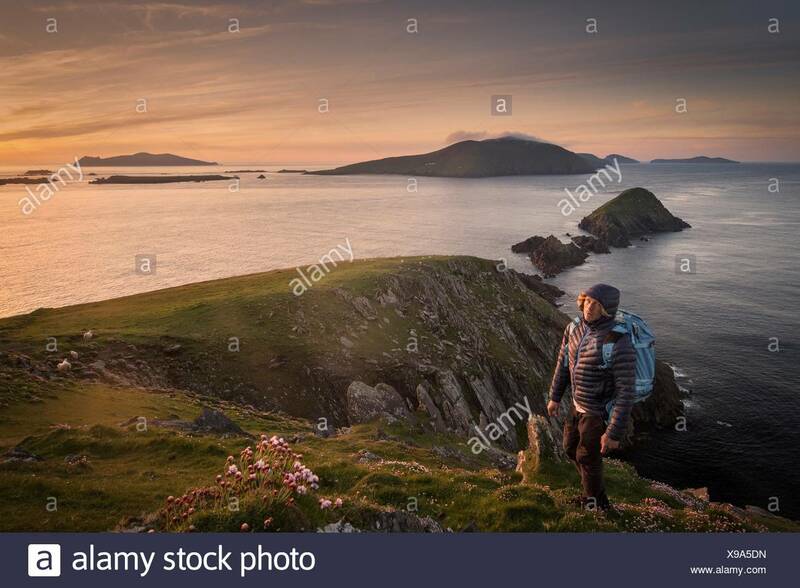 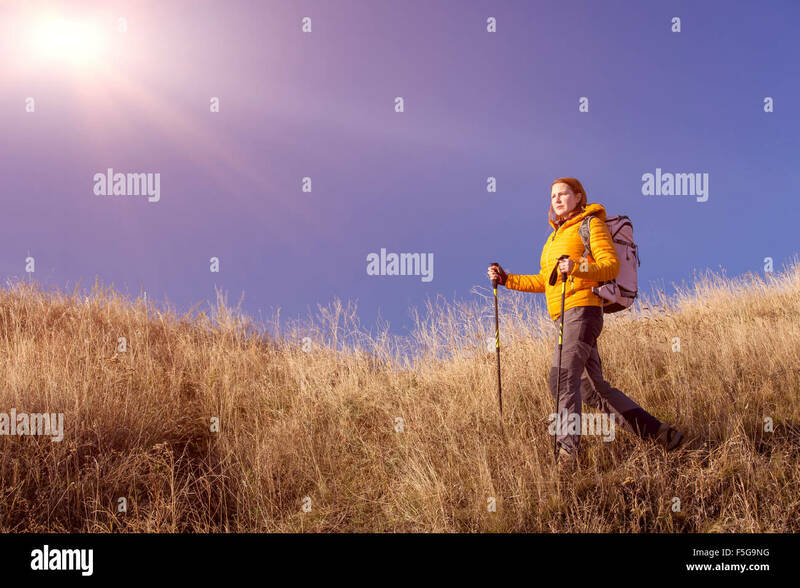 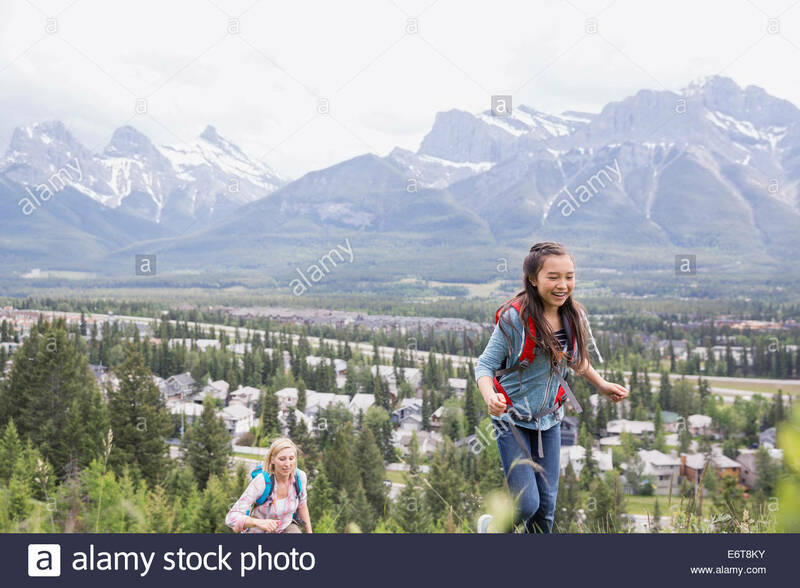 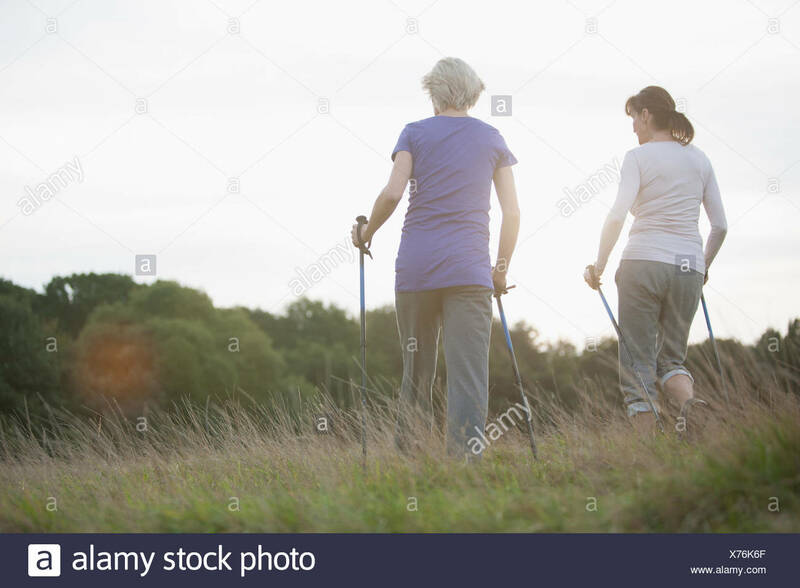 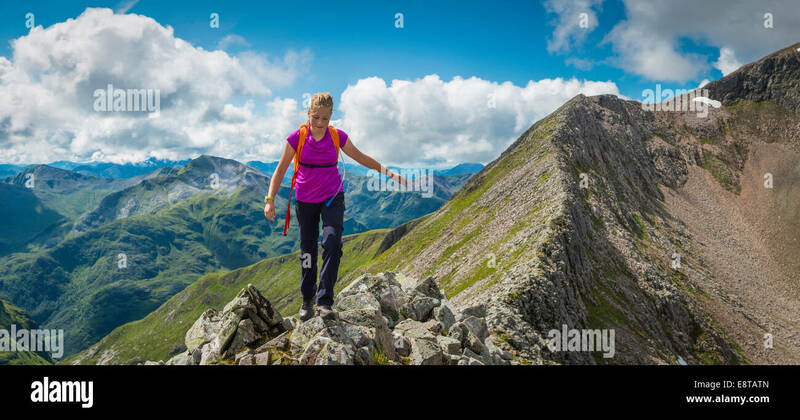 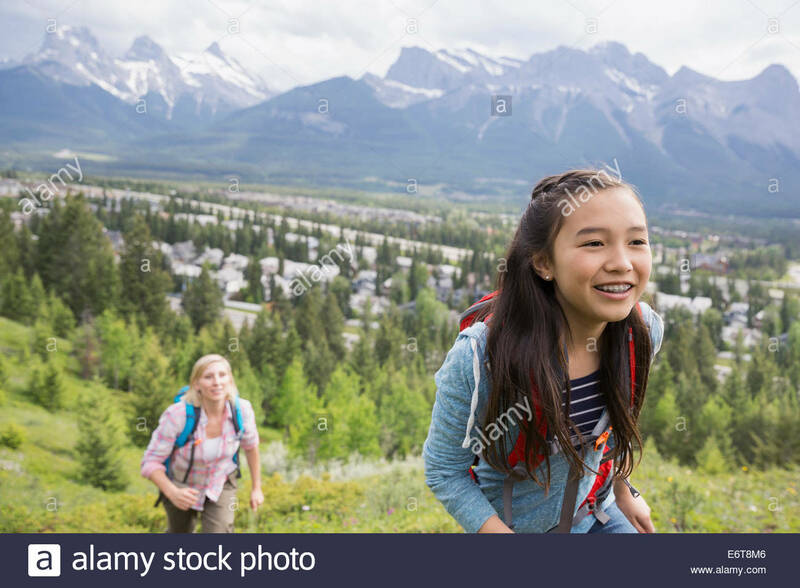 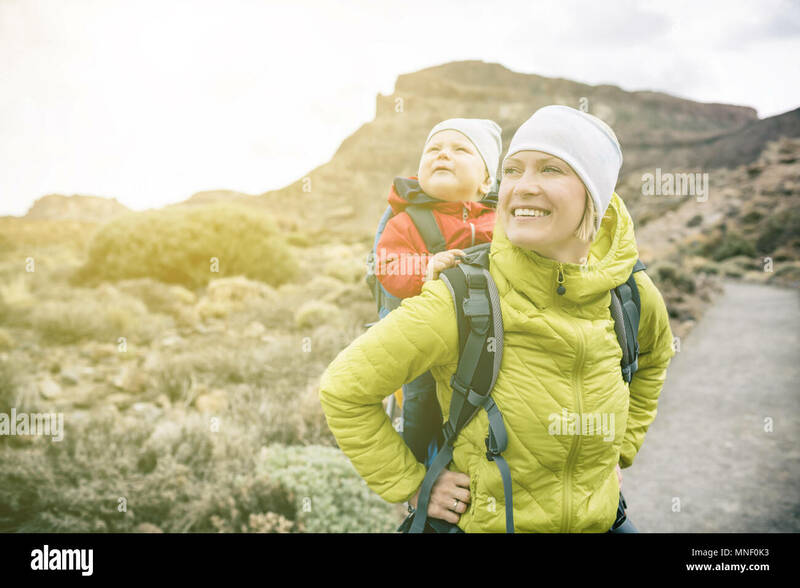 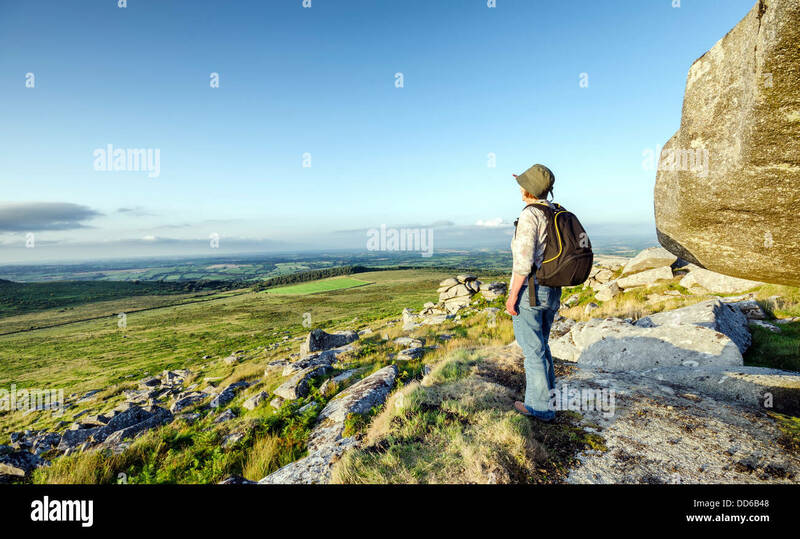 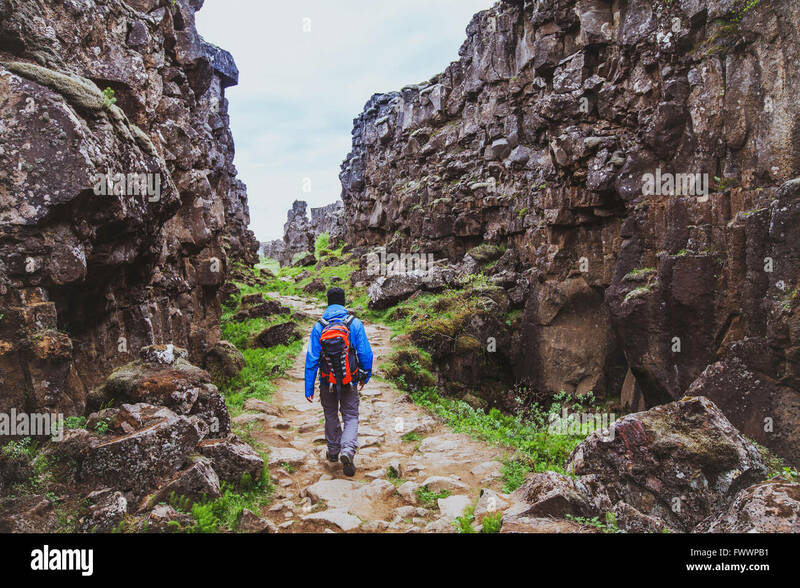 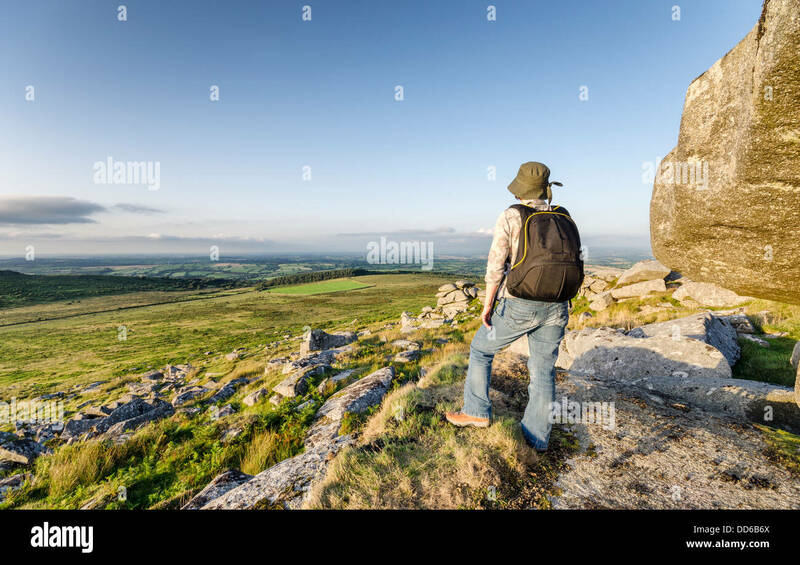 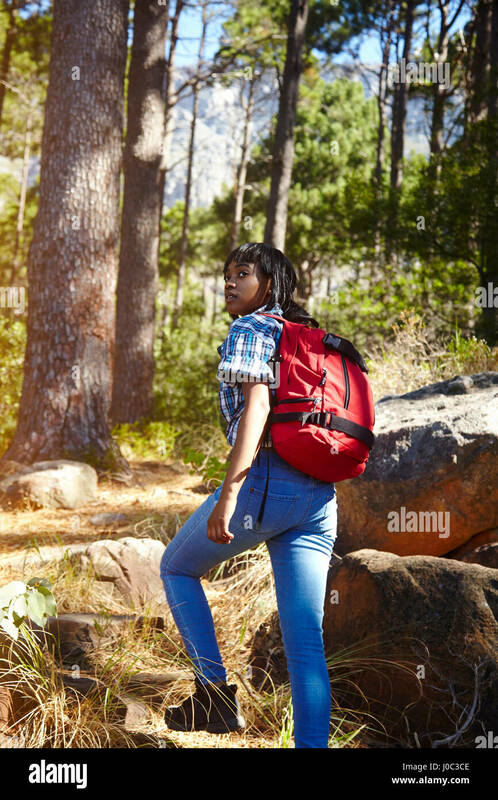 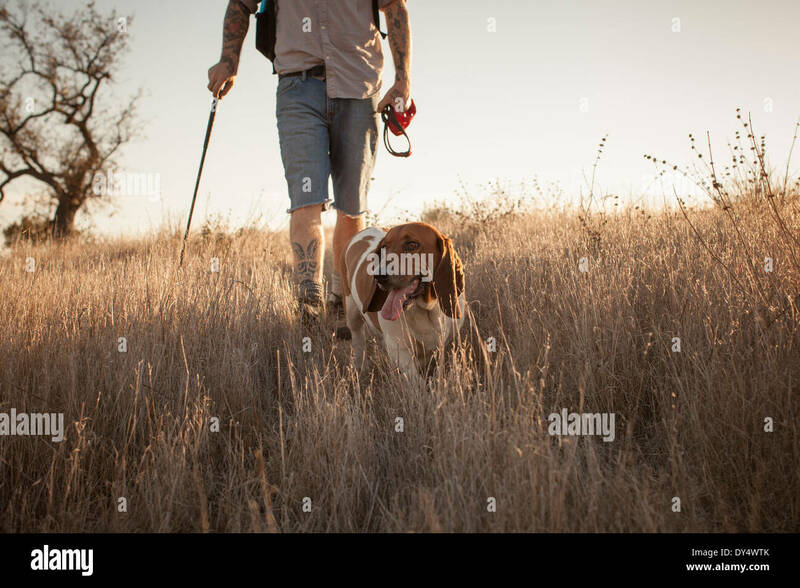 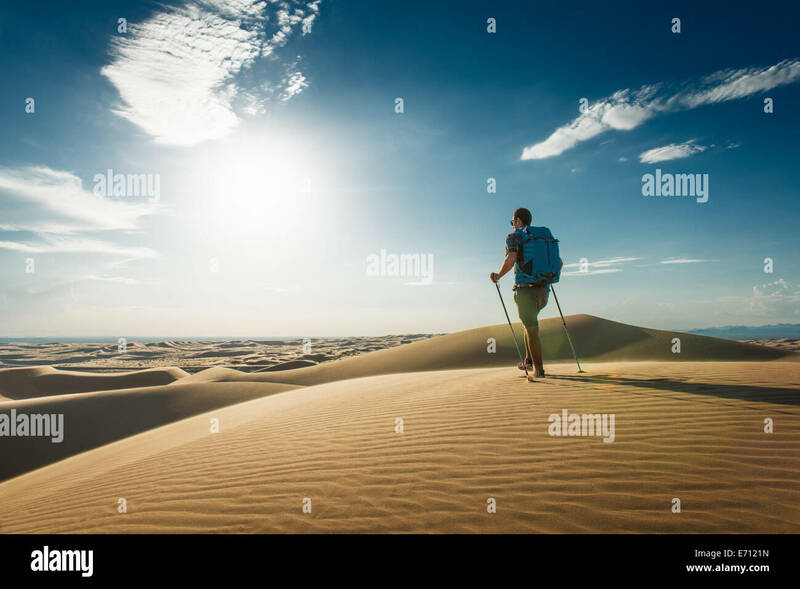 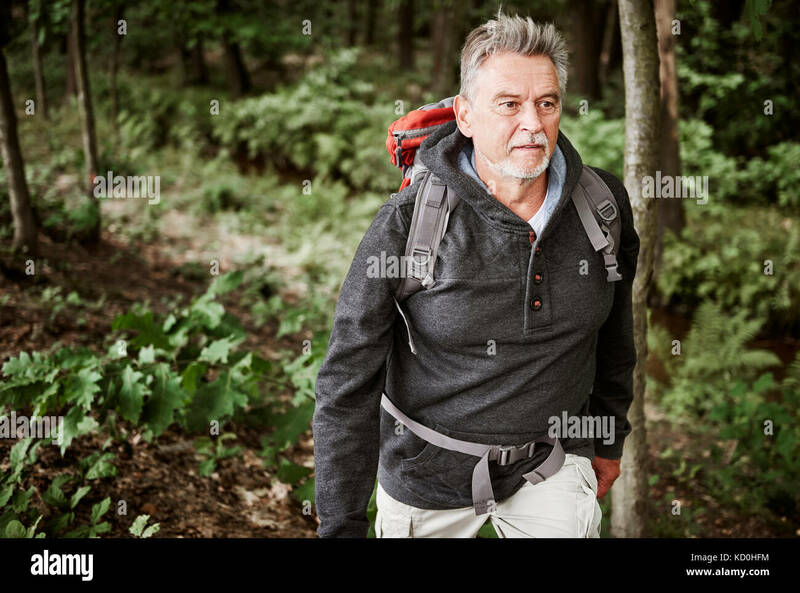 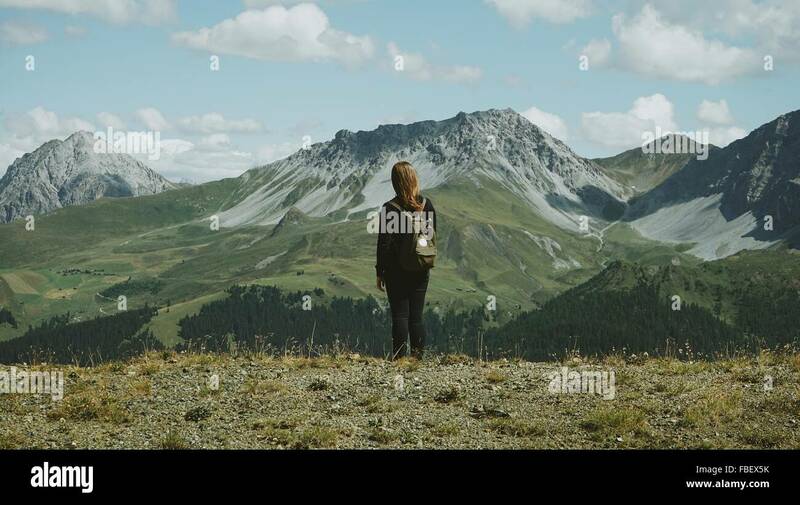 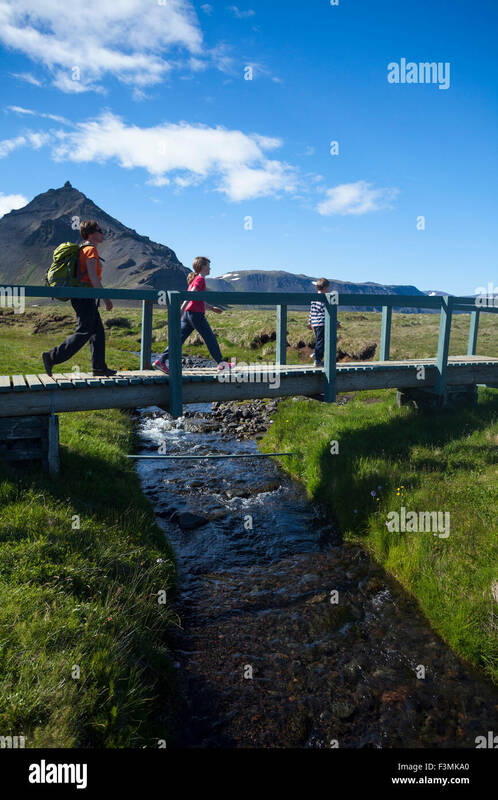 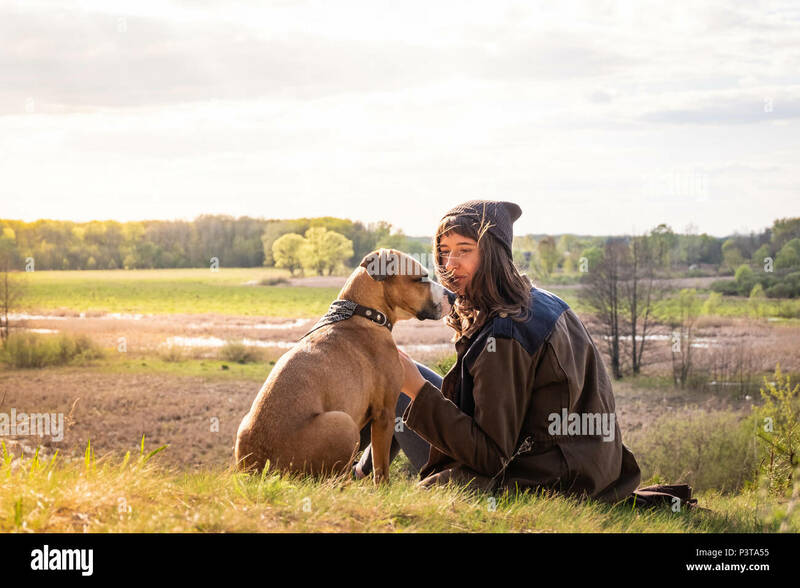 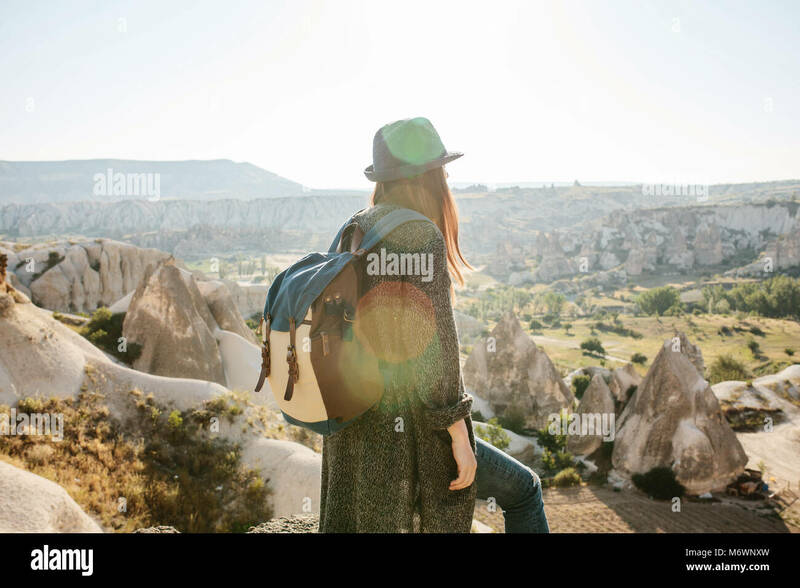 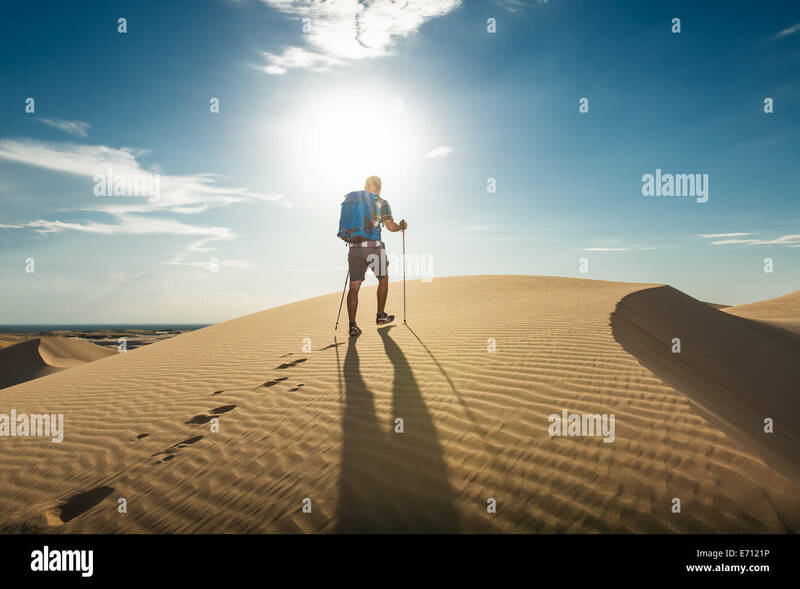 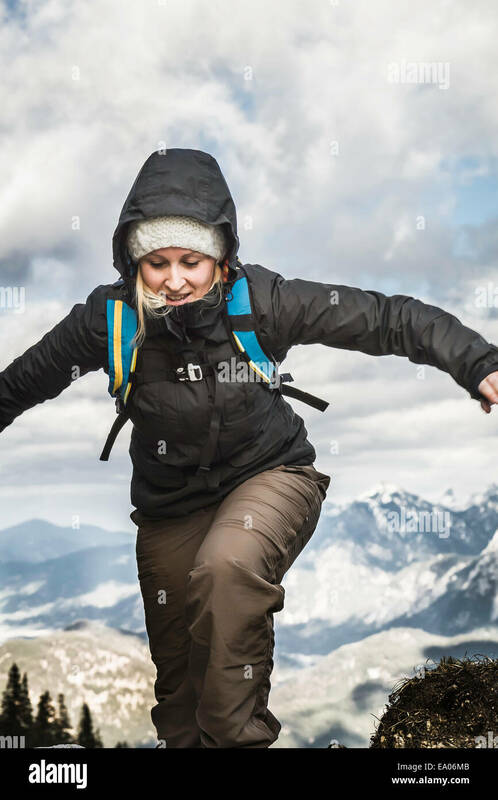 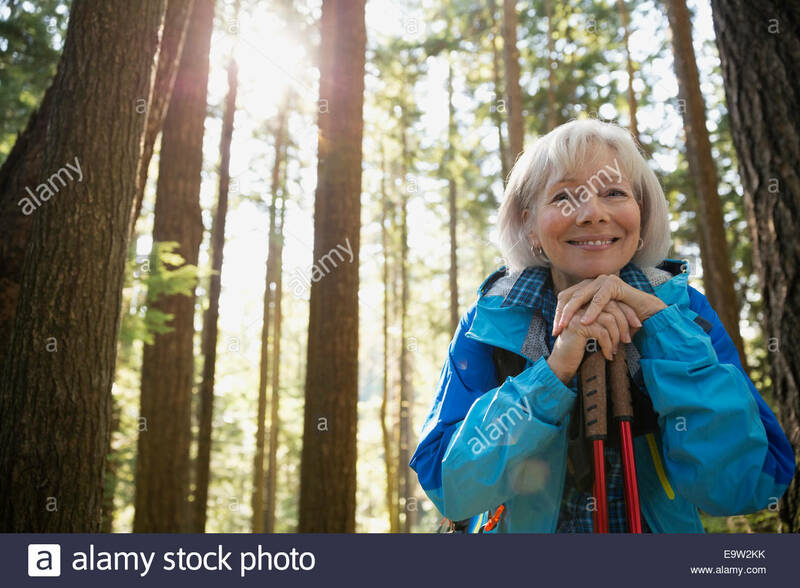 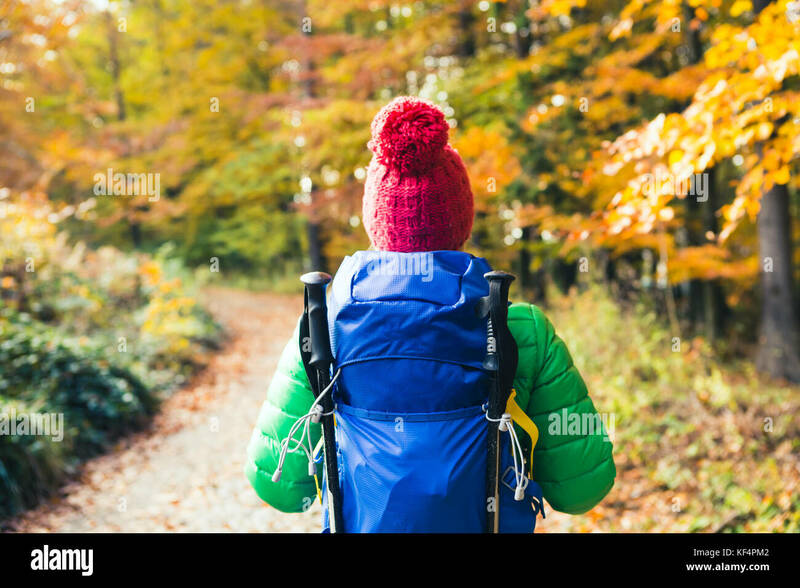 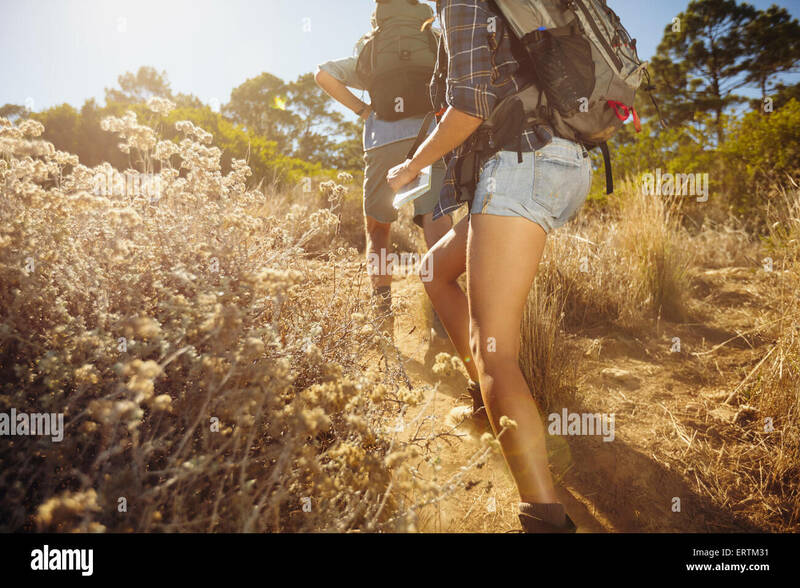 Caucasian woman hiking in countryside on summer day. 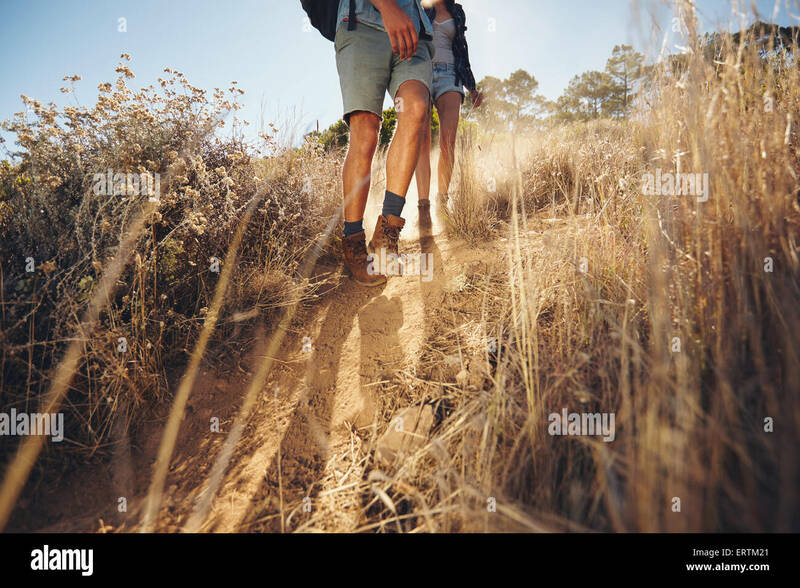 Cropped image of man and woman walking on country trail path. 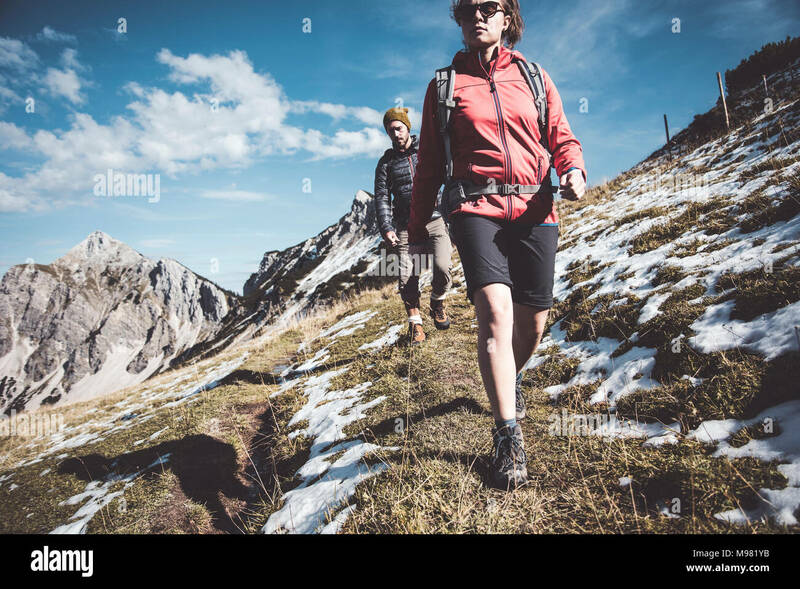 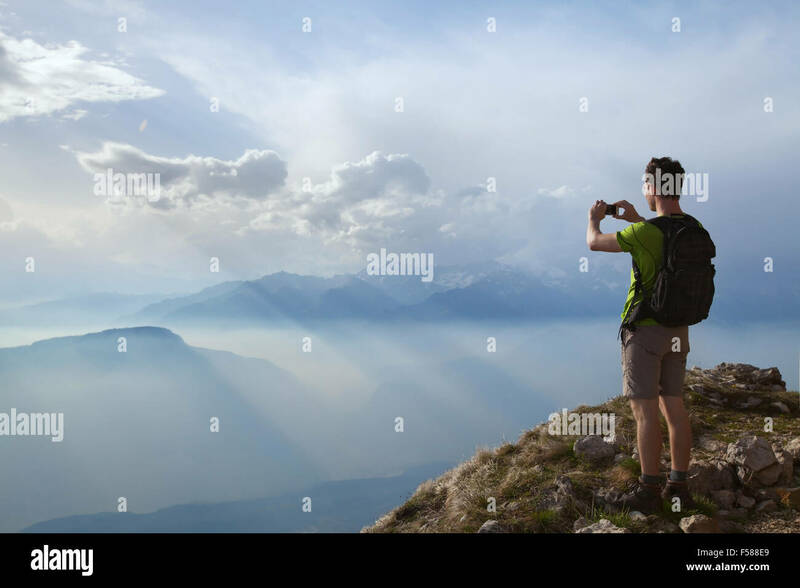 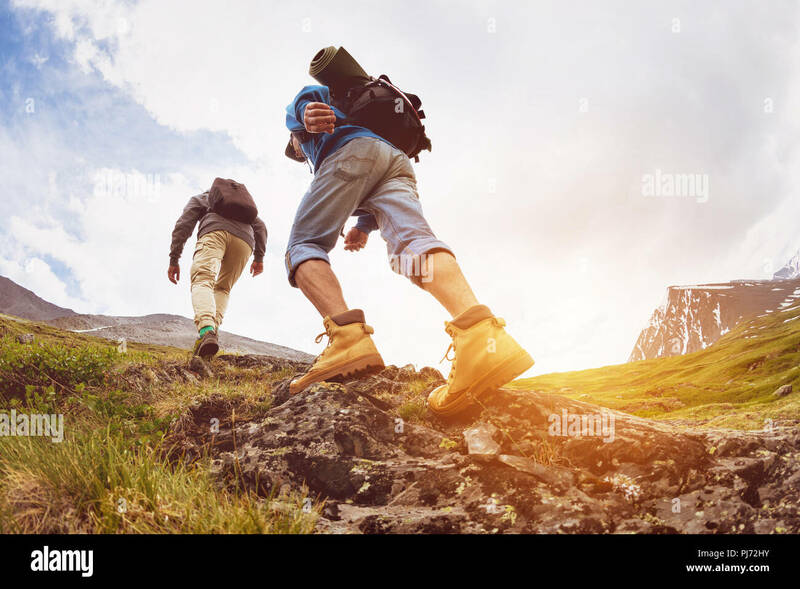 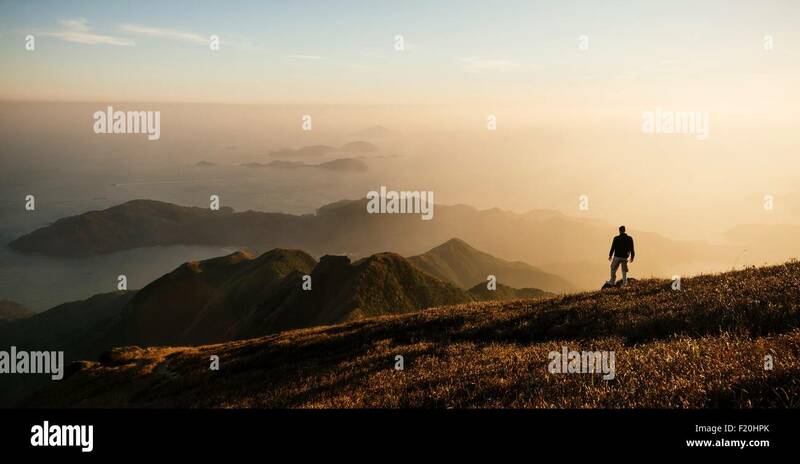 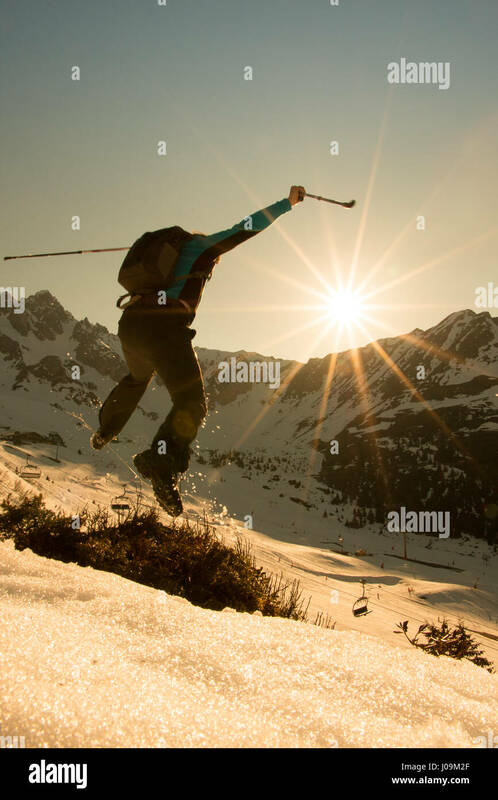 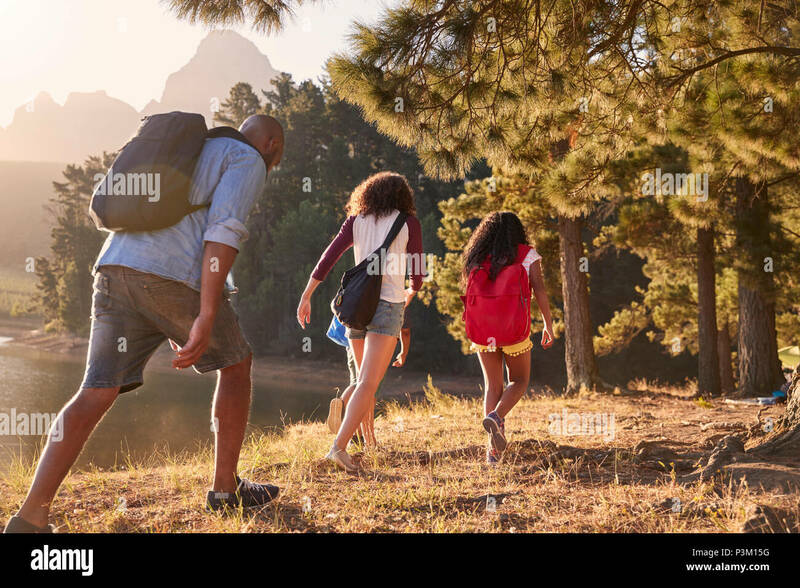 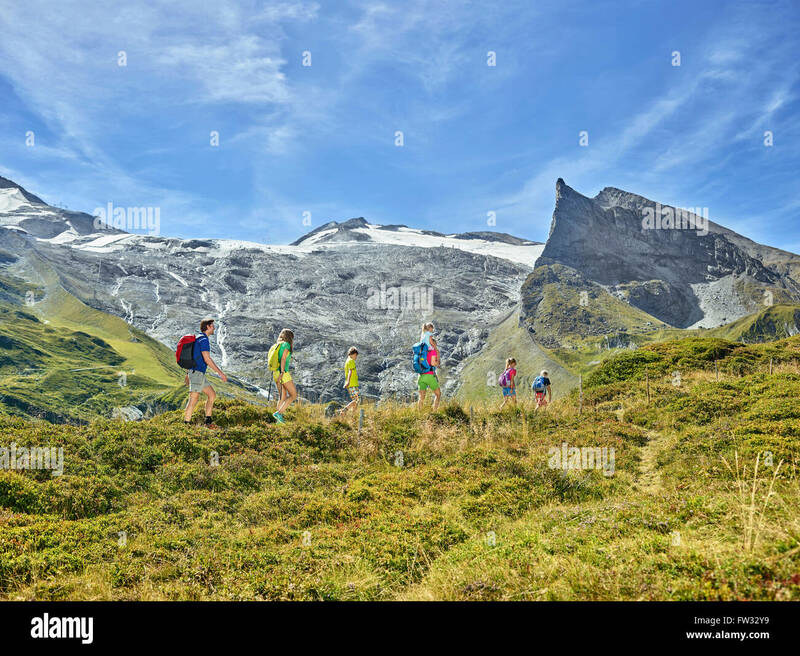 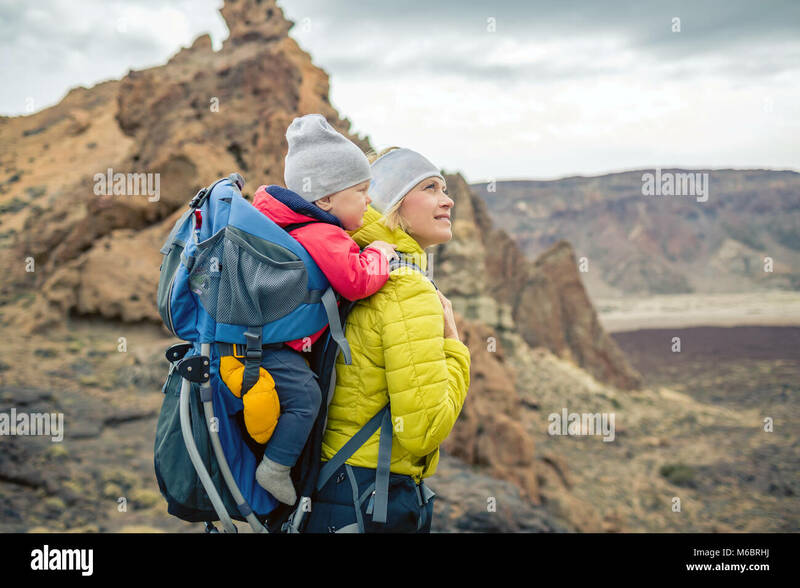 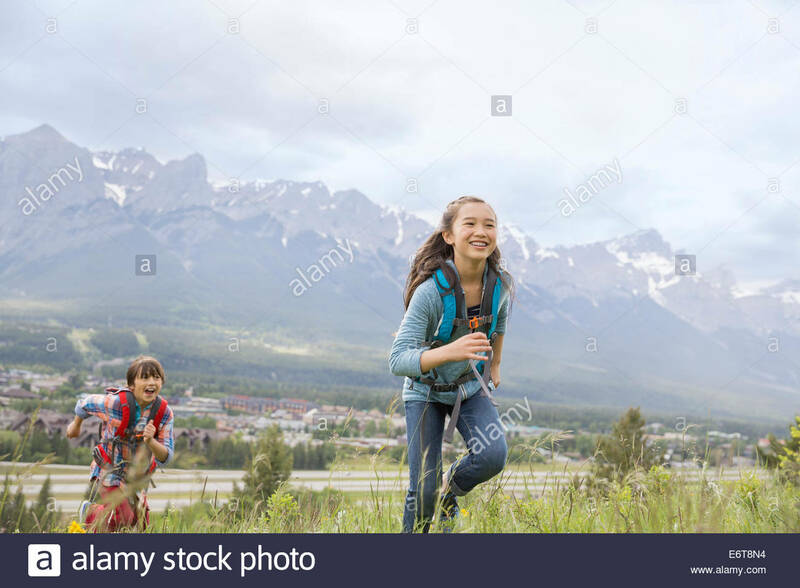 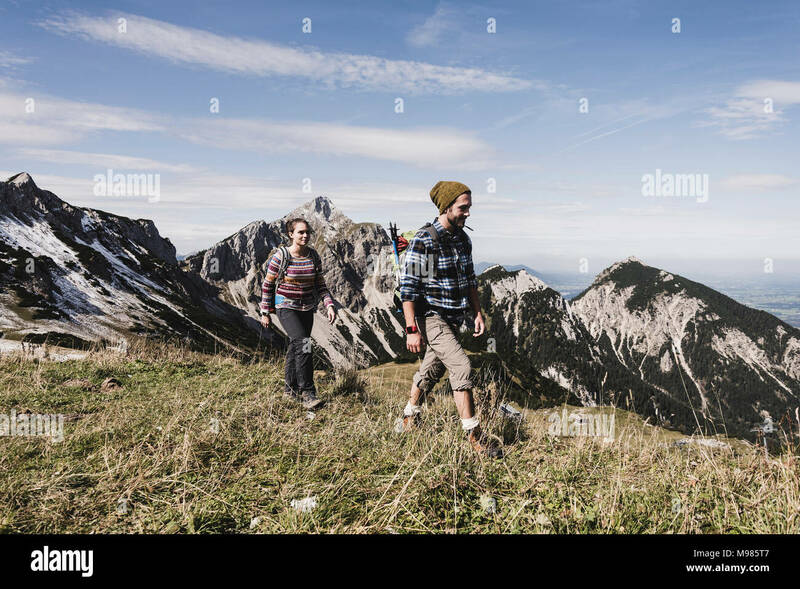 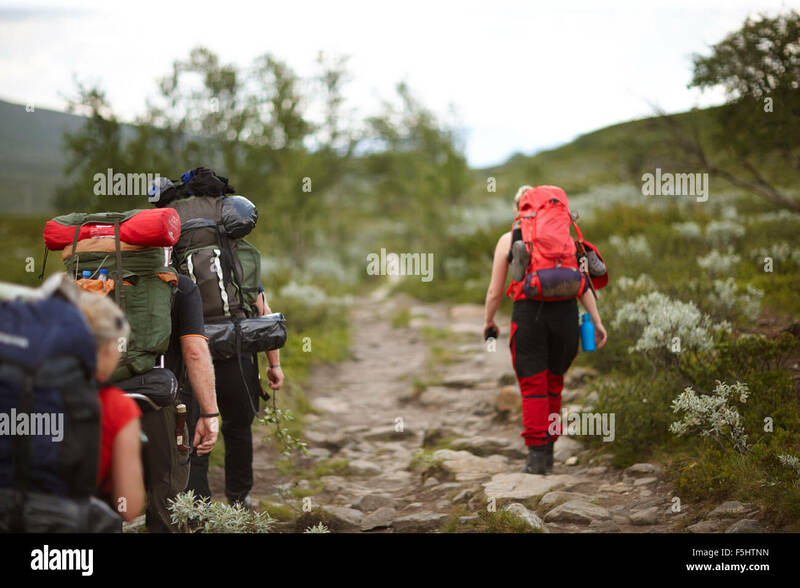 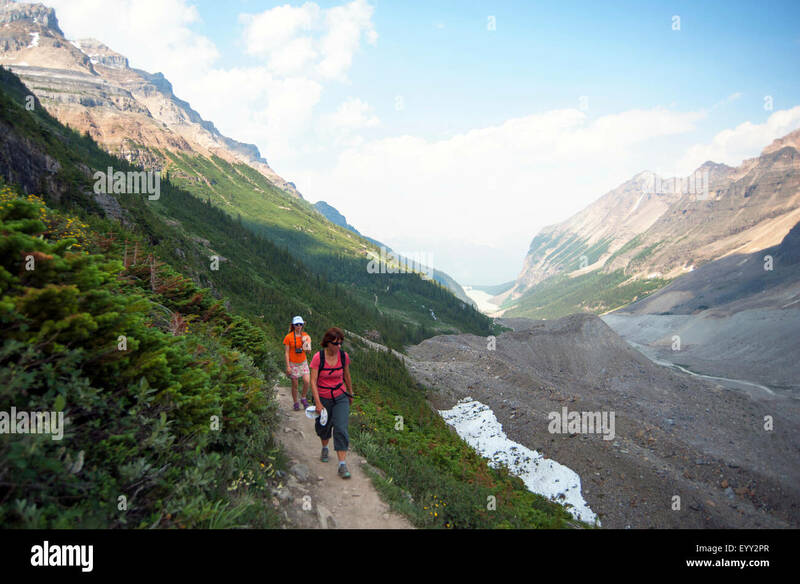 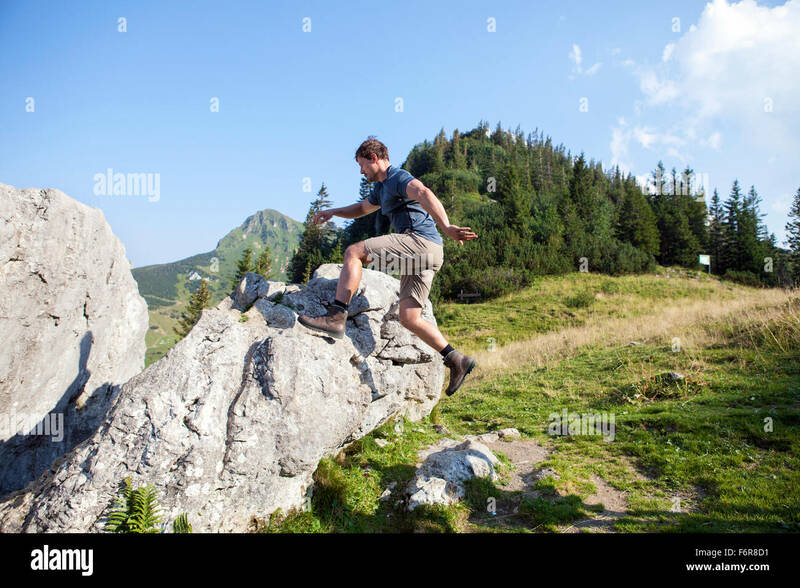 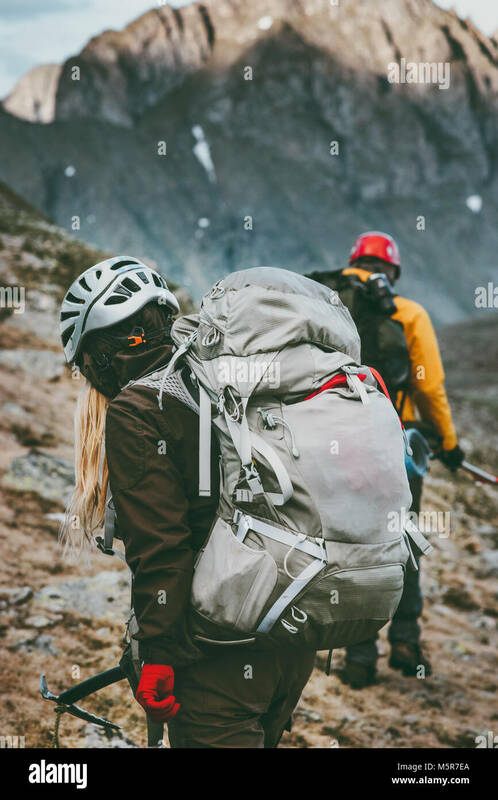 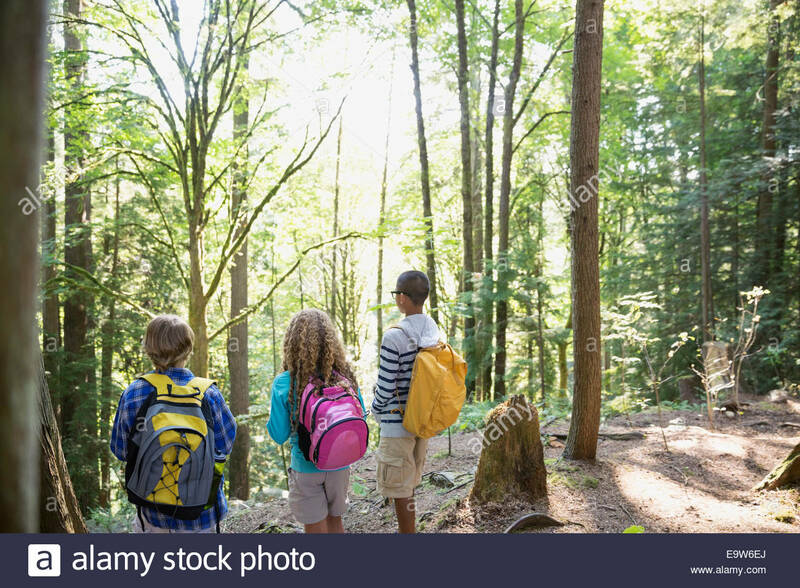 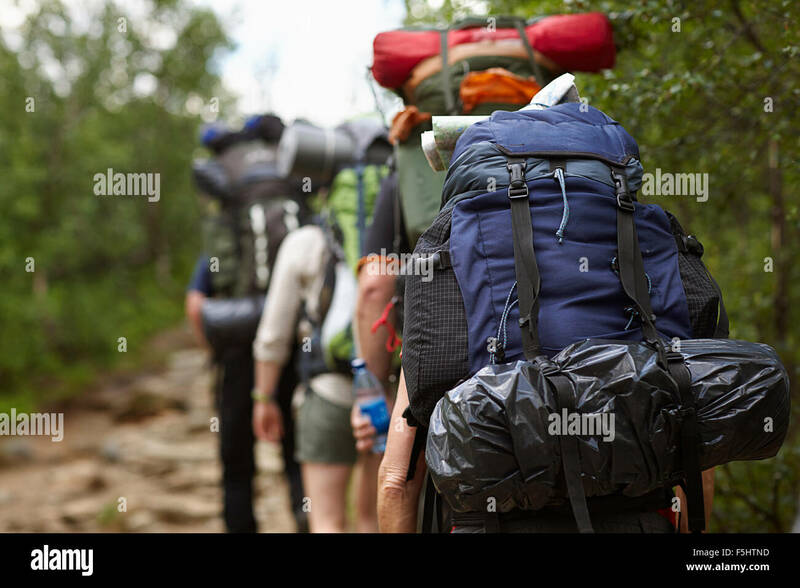 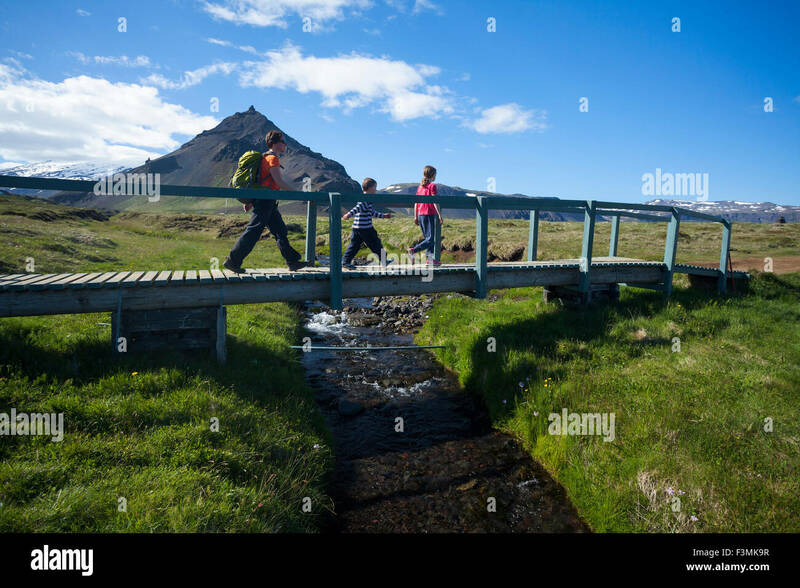 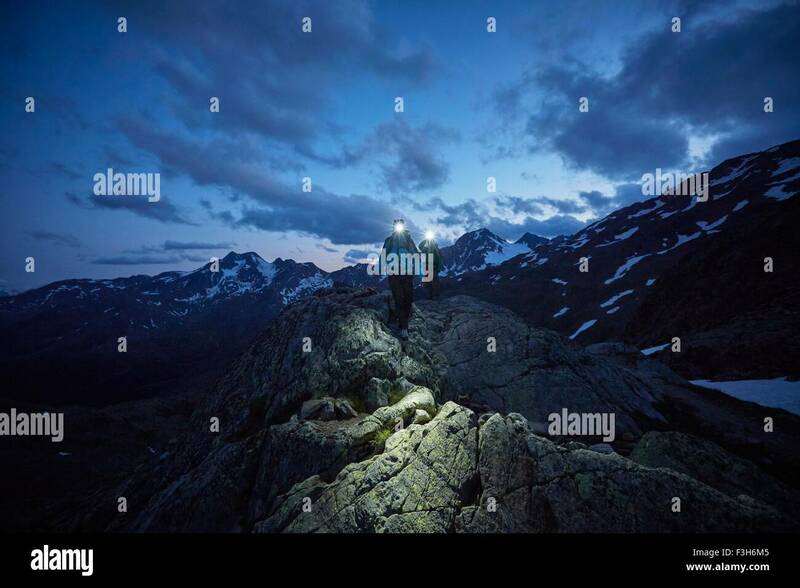 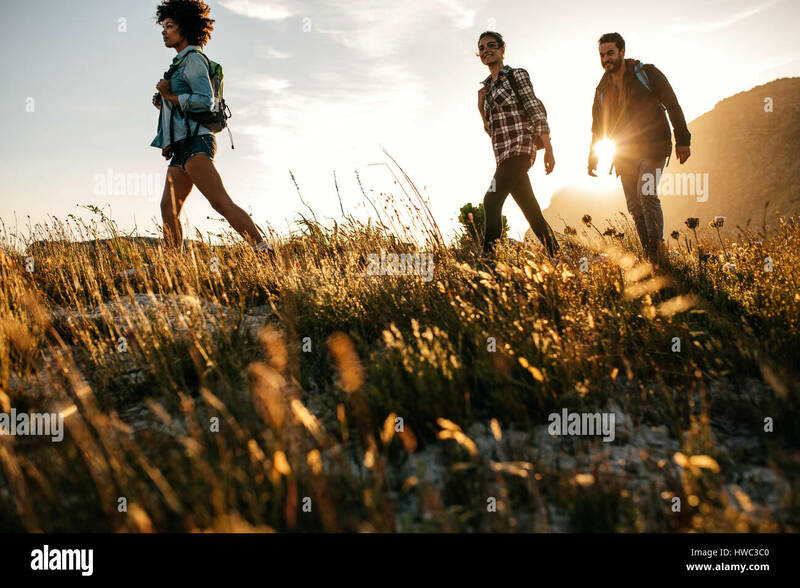 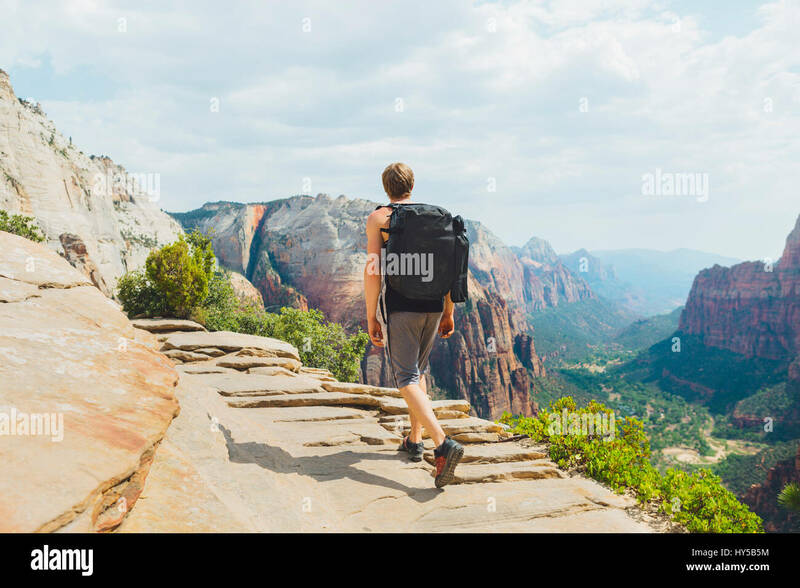 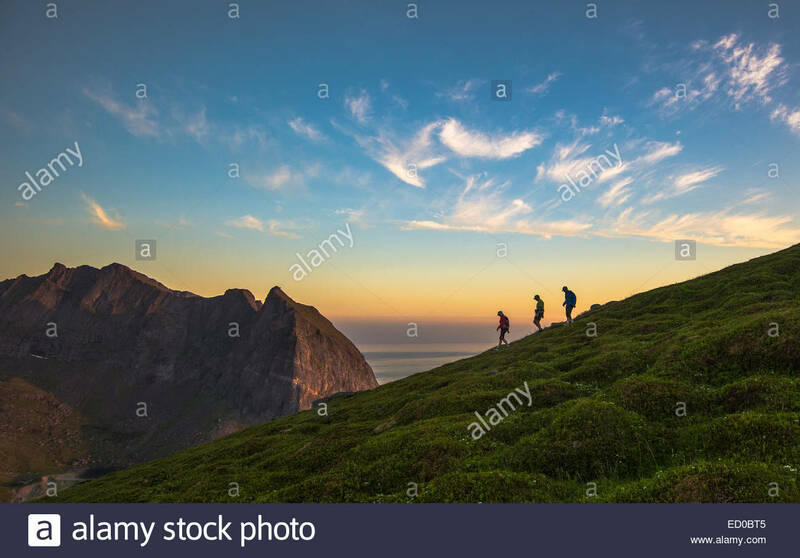 Young couple hiking on mountain on sunny day.